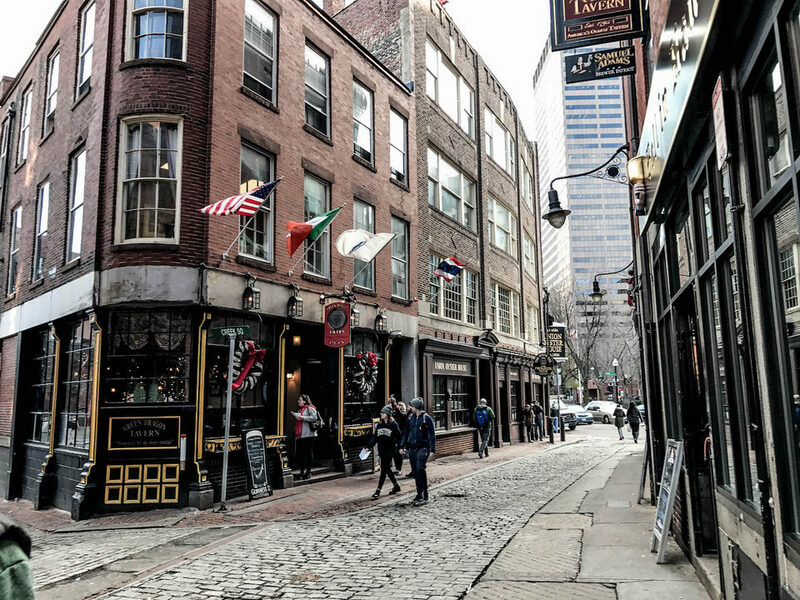 Boston travel blog — The fullest Boston city guide for a trip to Boston on a budget for the first-timers - Living + Nomads – Travel tips, Guides, News & Information! 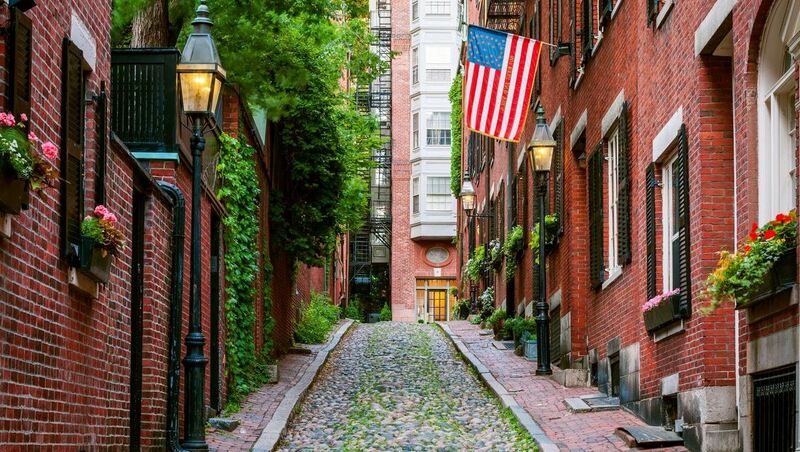 You will fall in love with Boston at the first sight when you set foot in this land. Because this peaceful land with narrow streets winding, romantic street corners of bare leaves old trees, white and purple of cherry blossoms, or tiny yellow wildflowers lurking on the green grass… All perfectly matched like a miraculous fairy dream. 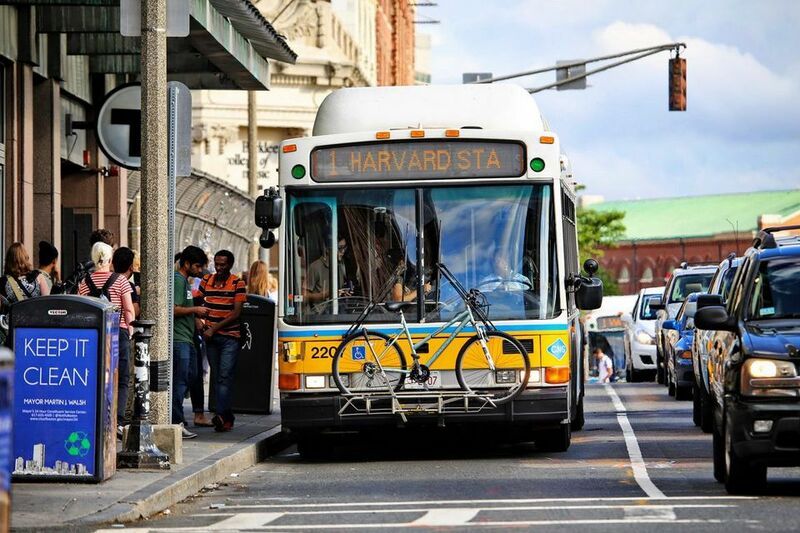 Boston is a city with a long history, making an important contribution to forming a prosperous America today and home to the world’s best universities such as Harvard or MIT. Boston residents are very proud of their city and do not hesitate to show their love for the city whenever they have the opportunity. 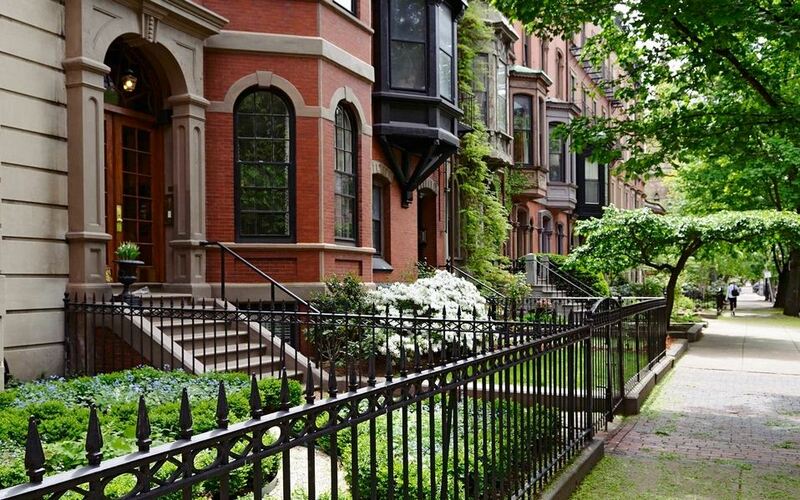 Although Boston is one of the largest cities in America but when you visiting Boston, you will have a feeling that life here is more like a town than a bustling city. You will meet close, open locals, passionate football fans, great restaurants and bars and a series of interesting historical stories. 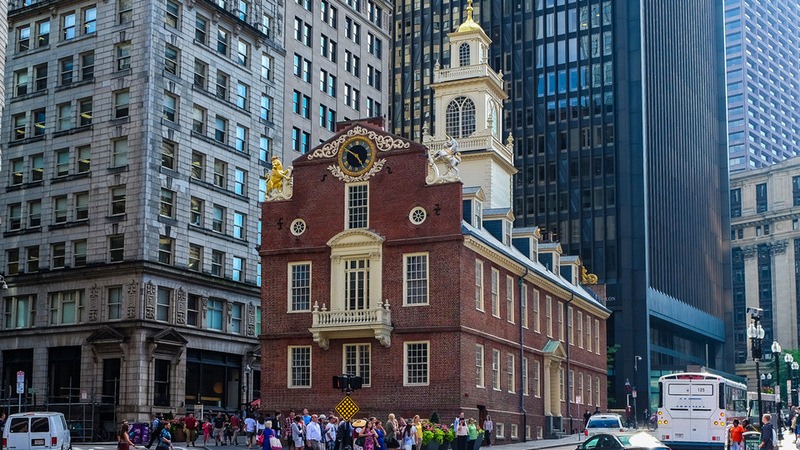 Don’t miss Boston if you want to learn more about American history as well as the atmosphere of a thriving but equally friendly city. 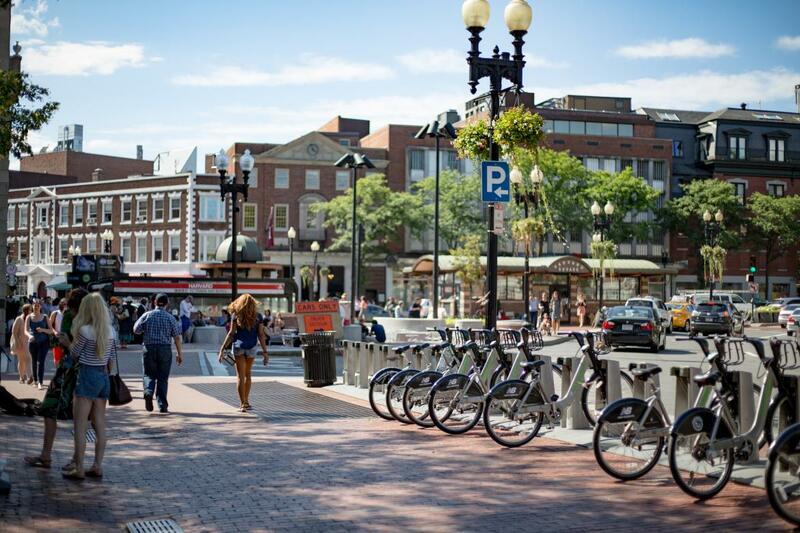 So, are you looking for a trip to Boston on a budget? Let’s check it out our Boston travel blog with the fullest Boston city guide (Boston travel guide, Boston visitors guide, Boston tourist guide) for a trip to Boston on a budget for the first time from how to get to Boston, best places to visit, top things to do in Boston… to what and where to eat in Boston below. 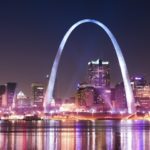 St. Louis travel blog — How to spend one day in St. Louis? 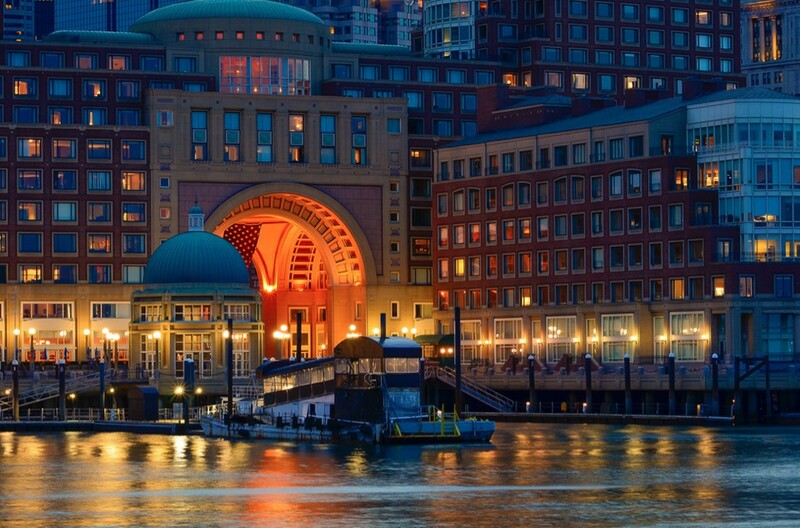 Boston Harbour. 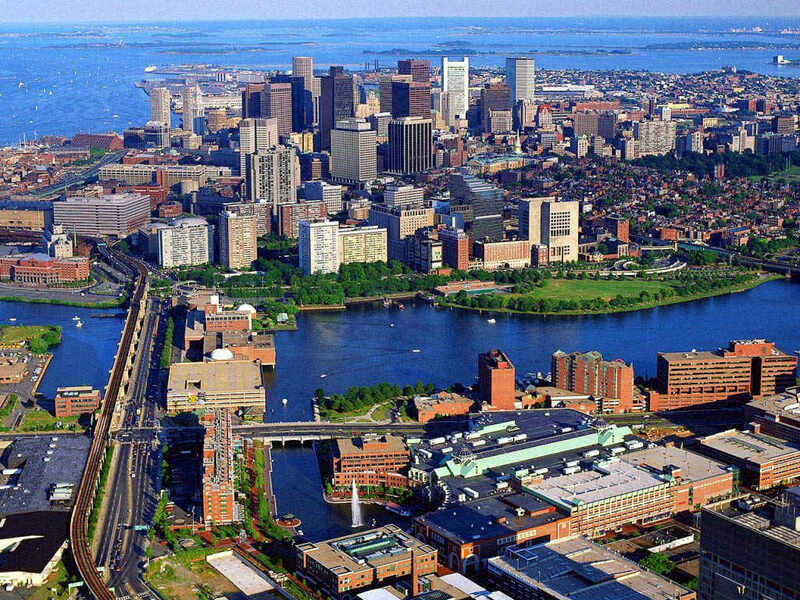 The city of Boston is connected to the mainland by a narrow isthmus, surrounding Massachusetts Bay and marshes at the mouth of the Charles River. Tourists coming to Boston will see firsthand the skyscrapers intertwined, extremely harmonious with the ancient space. Not only that, nature also gives the city a vast carpet of maple leaves to the Canadian border. Newbury Street. 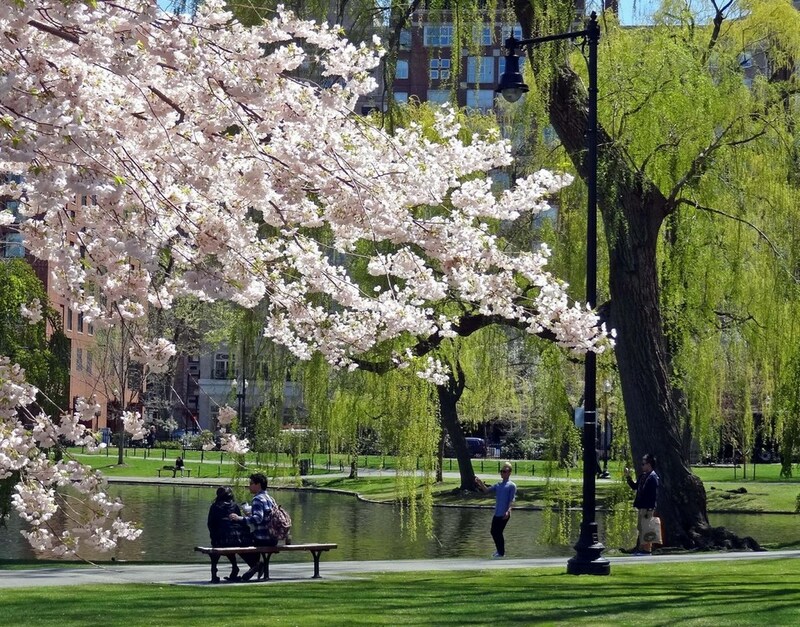 And visitors realize that this place is not only a prestigious “university city” with Harvard, MIT, Boston also has flowers and a great space for those who like to walk. Bay State Road. Boston was founded on September 17, 1630, by Puritan colonists from England, on a peninsula called Shawmut by Native Americans there. 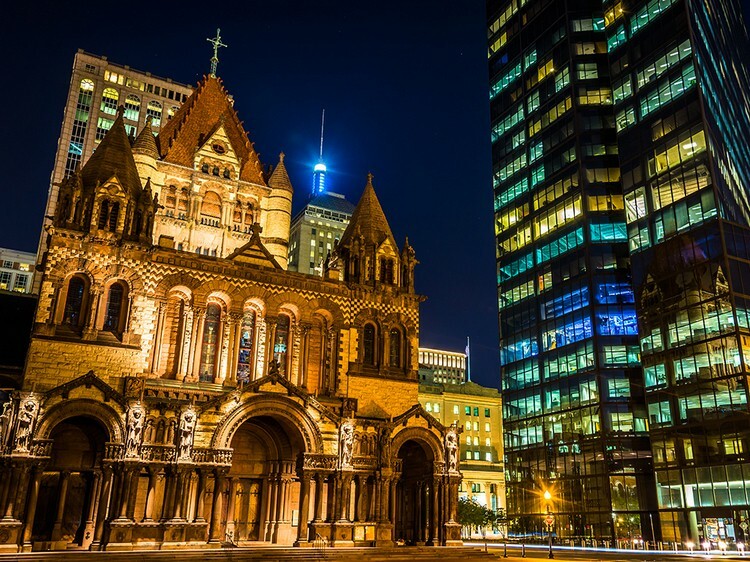 Boston city guide: When is the best time to travel to Boston? 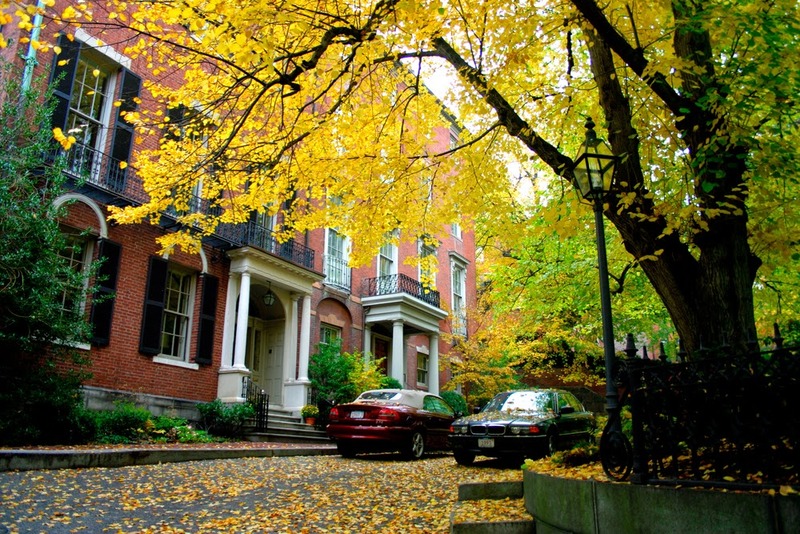 As a city located in a temperate climate region, so the best time to visit Boston is around the end of April when the weather starts to get warmer, the flowers are blooming, or early October when the cold autumn wind just come, and the whole city seemed to be covered with a new red and yellow coat of maple leaves. 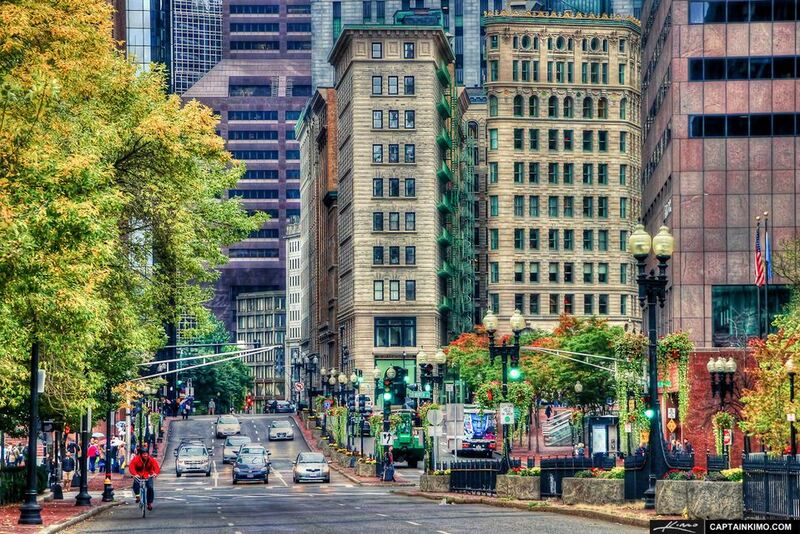 And this time, the Boston weather is quite pleasant, the air is cool and the natural landscape is also more beautiful. 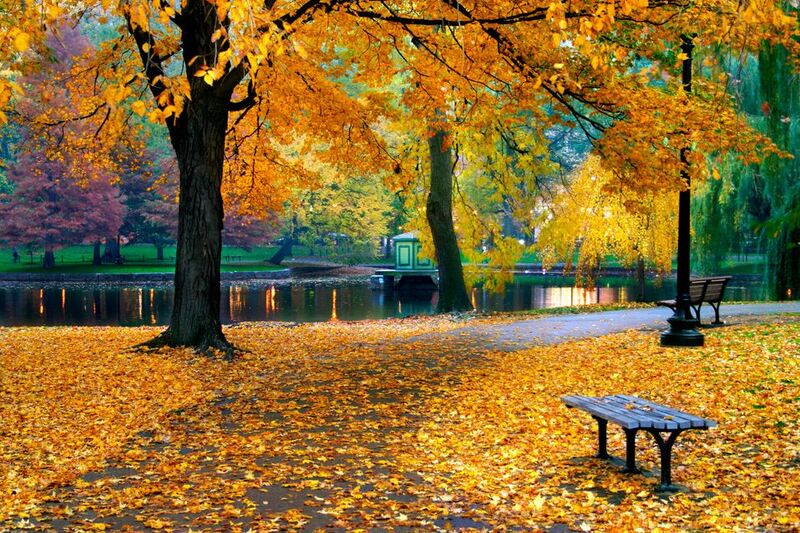 Boston is also known as one of the most beautiful autumn viewing spots in America. Therefore, from September to November every year, the city always attracts a large number of tourists to visit and enjoy the autumn romantic atmosphere. 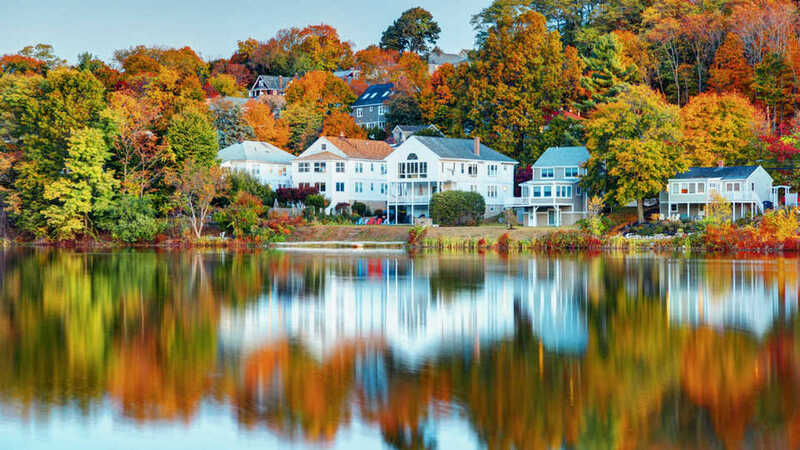 Especially, traveling to Boston at this time visitors will also have the opportunity to participate in many interesting activities such as big boat races or exciting Halloween festivals. 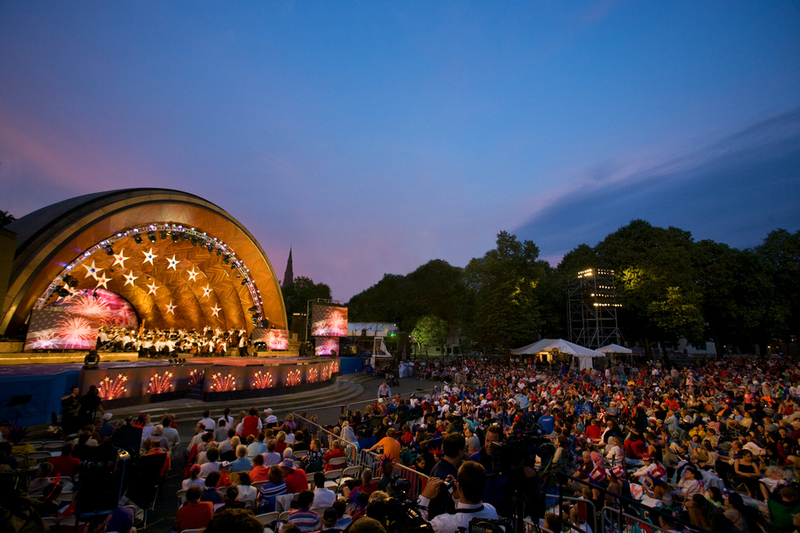 However, you should pay attention to some major festivals in Boston to consider the time for your trip. 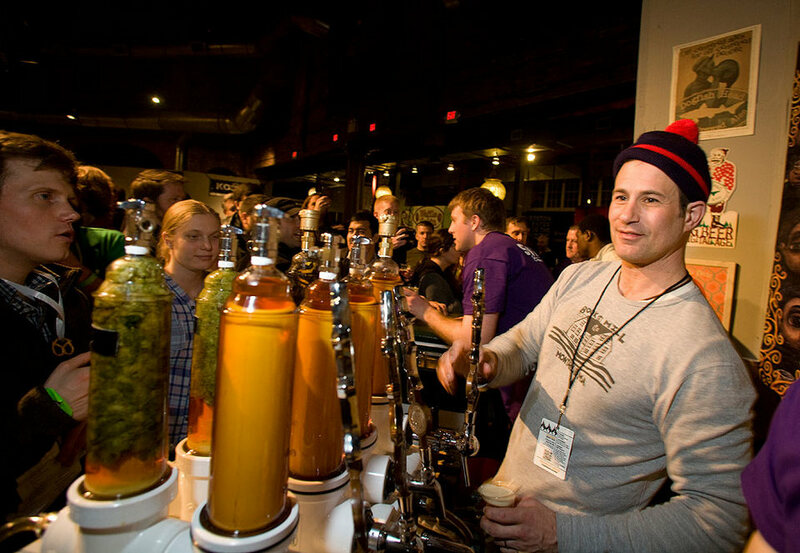 Boston Wine Expo: Held in the middle of February every year at Seaport World Trade Center. This is one of the biggest wine festivals in the United States with over 2.000 wines created by 440 grape farms from 13 different countries. St. Patrick’s Day Parade: Occurs on St Patrick’s Day in March every year. 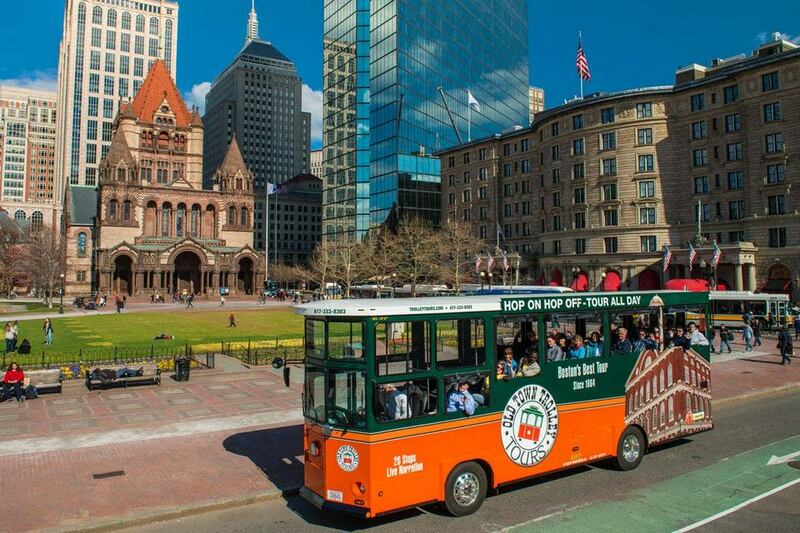 Boston is considered the city that concentrates the most Irish living in the country, so the parade is very grand, attracting more than 850.000 viewers every year. 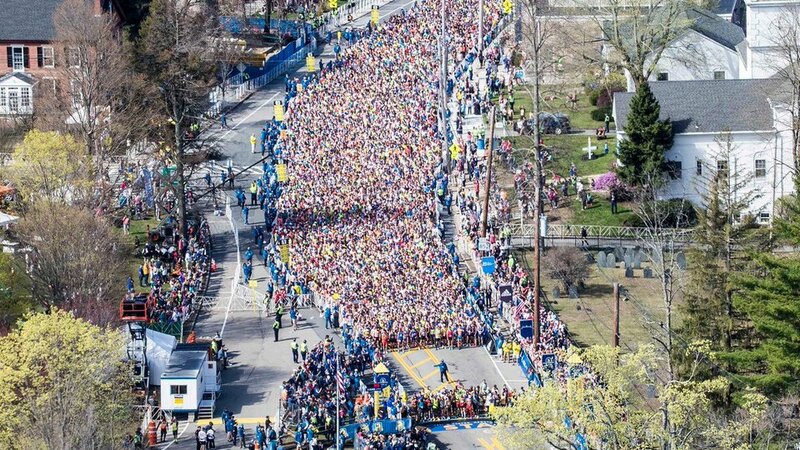 Boston Marathon: One of the five main Marathon competitions of the world is recognized by the IAAF (International Association of Athletes Federations). Held on Patriots’ Day, April every year, attracting about 25.000 athletes and 500.000 spectators. Boston Dragon Boat: Held on the Charles River in June every year, attracting about 50 boat teams from all over the United States. 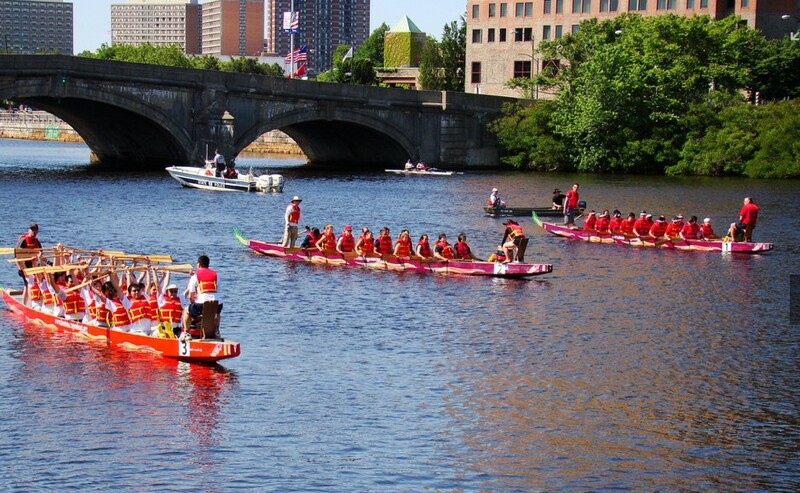 This is also the oldest dragon boat racing festival in North America. There are also a number of other major festivals such as beer festivals, fireworks festivals on Independence Day, and other food and dance activities. 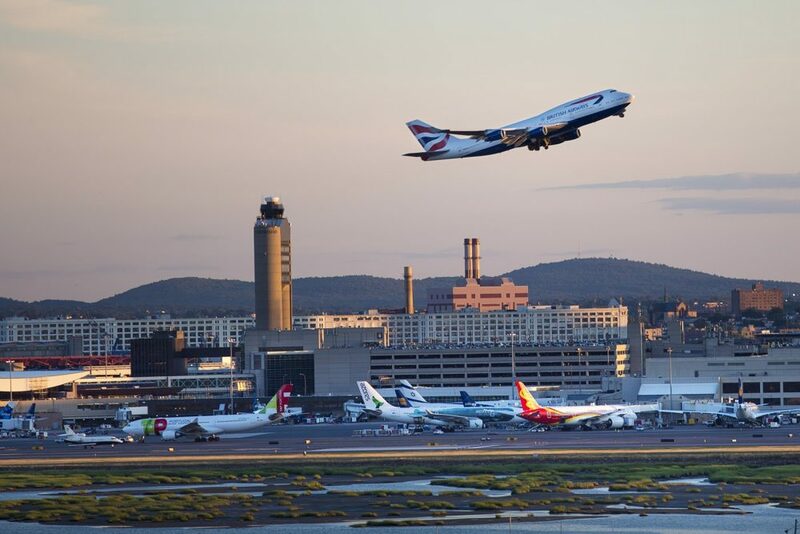 Fly to Boston: Logan Airport is the only major airport in the city. You don’t have many options to travel from the airport to the city center. 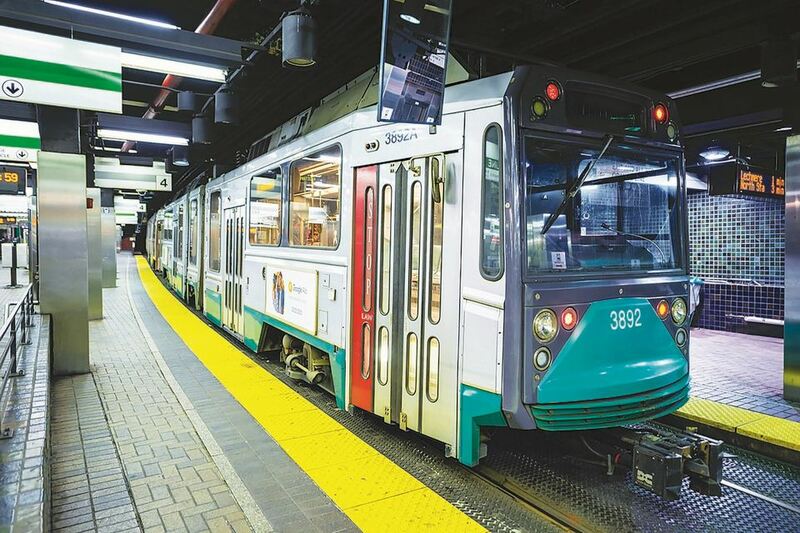 Shuttle bus (silver line) is the only and completely free public transport to go to South Station and there will be subway, buses to go to most major locations in the city. 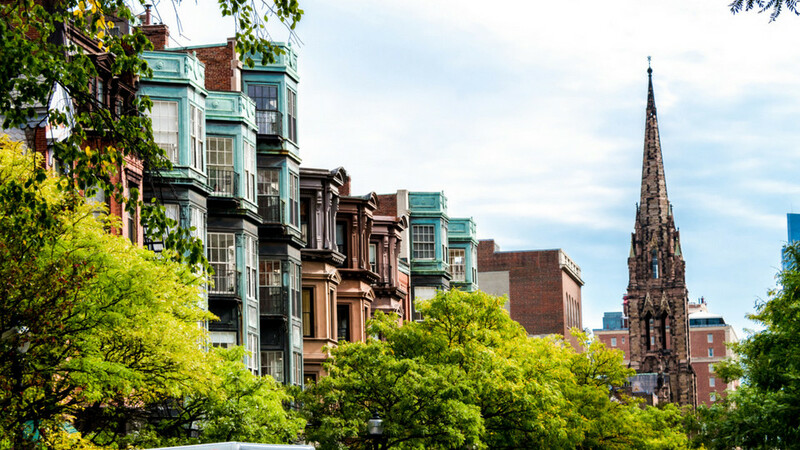 Boston is a city heavily influenced by British culture plus American city planning, so traveling here is difficult and complicated, even for those who have lived here for a long time. 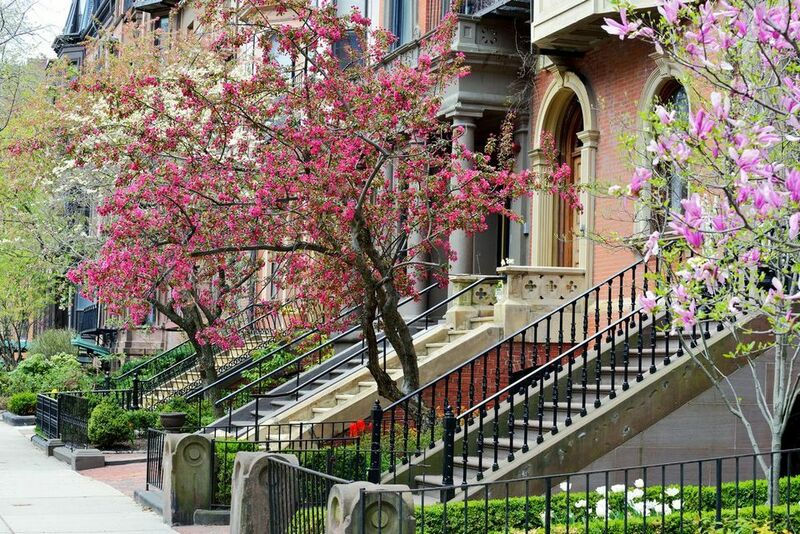 Walking in Boston is considered the most popular way of moving as well as the best option. 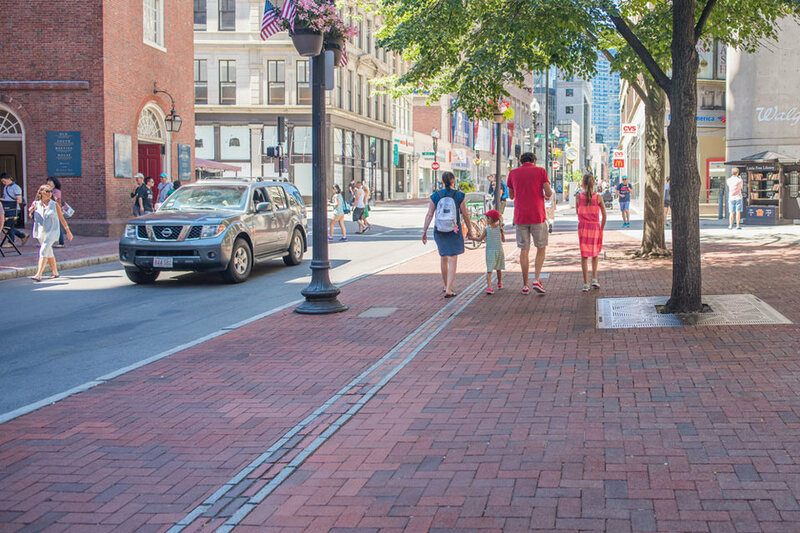 In particular, under Massachusetts law, vehicles must give way to pedestrians, even in cases where they are traveling in the wrong lane or even crossing a red light. If you want to rent a self-driving car here, you should thoroughly understand the routes, parking spots on the road as well as pay attention to the pedestrian line. Moreover, parking on the streets of Boston is quite difficult and expensive. When you need to travel further, we recommend using public transport, including: bus, train, subway and even boat. 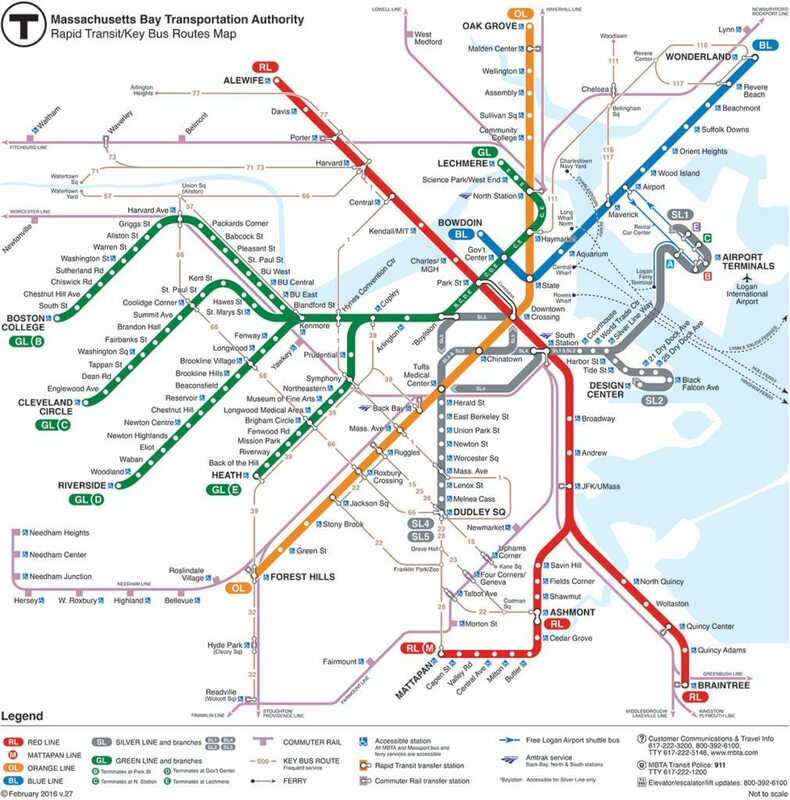 These transport systems all are operated by the Massachusetts Bay Transportation Authority. You can pay cash or use Charlie Card e-card for a lower fee. If you only want to explore around the city center, subway is a not bad choice, cheap and not take time to find parking. 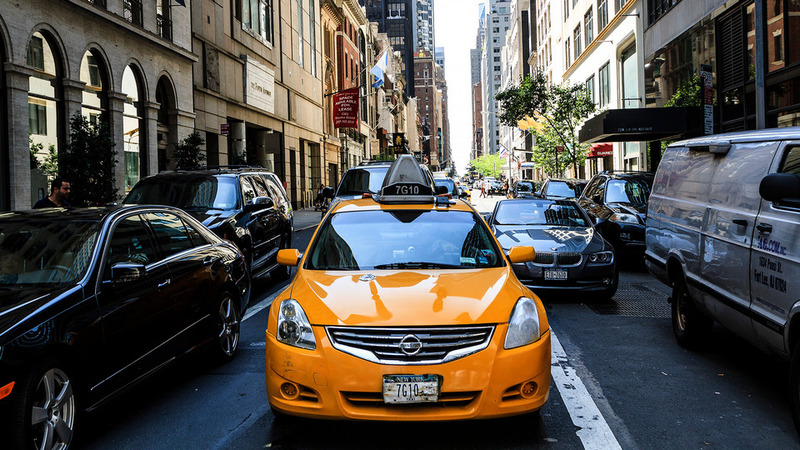 In addition, if you need to go out at night when public transport stops, you can also travel by taxi. Taxis are also a means to use but the price is quite high. And if you go at rush hour, you can’t “move”. 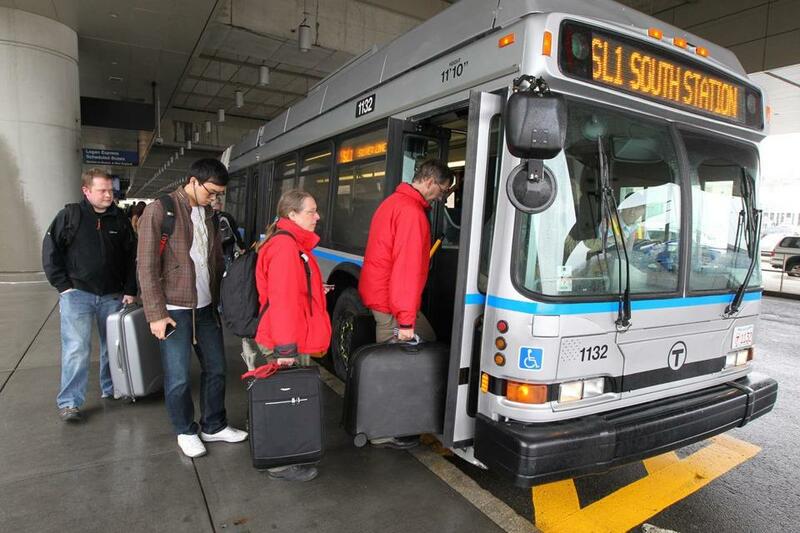 To visit nearby places like Providence, Worcester, Cape Cod .. We recommend renting a car at the airport. Car rental service is very much here, but you need an international driver’s license. 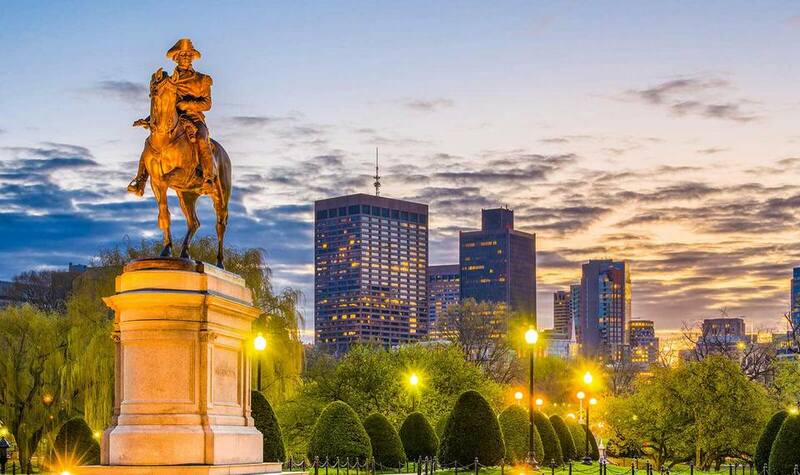 Accommodation: Hotels in America are not cheap, and Boston is no exception. 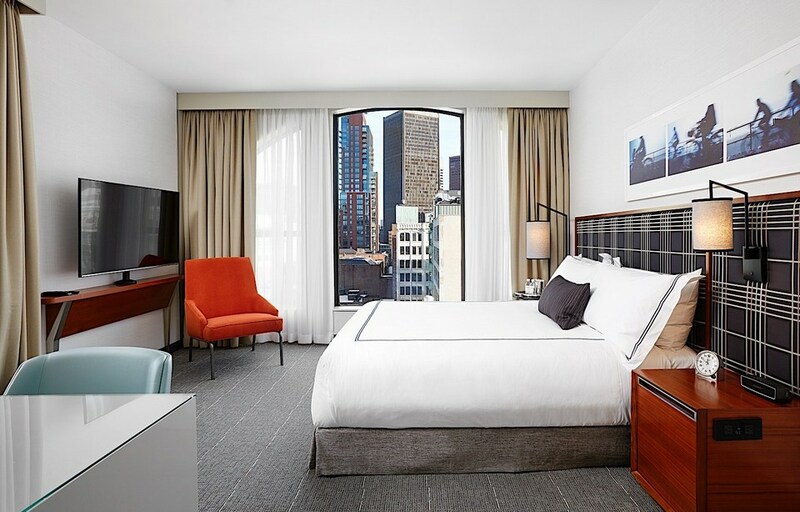 For centrally located hotels, the room rates can be up to $40 or more for a night in a single room and about $80 per night for a double room. 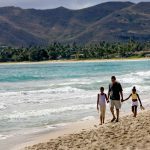 Cheap hotels: Cheap and budget hotels are usually located on the outskirts of the city, some near the metro area. Most of these hotels range in price from $100-140 per night for a double room, but you can also find cheaper hotels if you try to find. 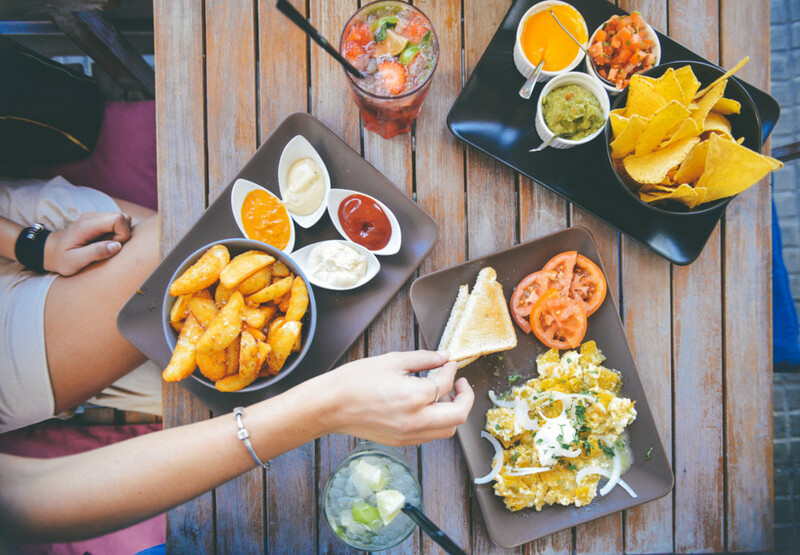 Food: If you eat at a restaurant, you will have to spend about $15-20 for a meal with drinks. But you can also save money by buying pizza and sandwiches in mobile carts or small shops, the prices of these meals range from $5-8. If you want to save even more, you can cook at the hotel, you will only spend about $50 for the whole week. 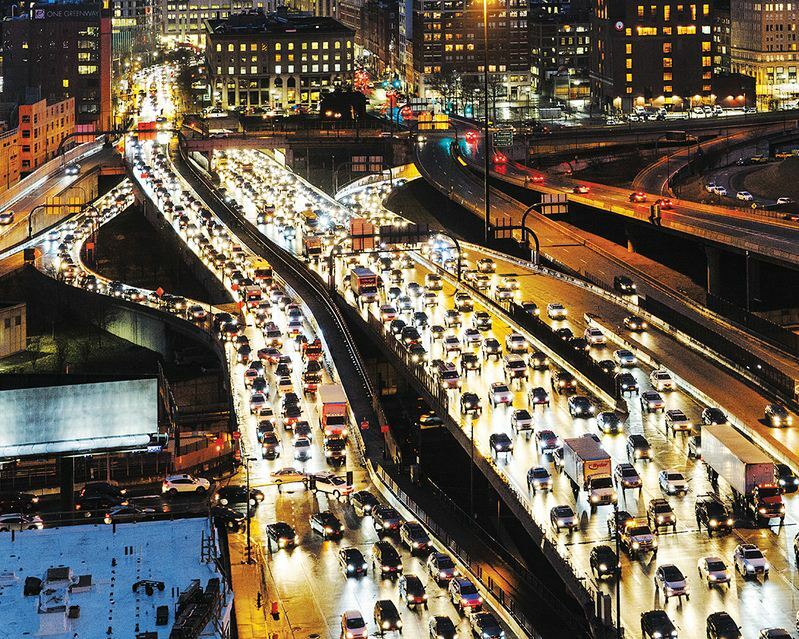 Transport: Boston has a very developed transportation system, you can move easily here. In addition, the subway is also very easy to use, costing about $2.65 per trip. 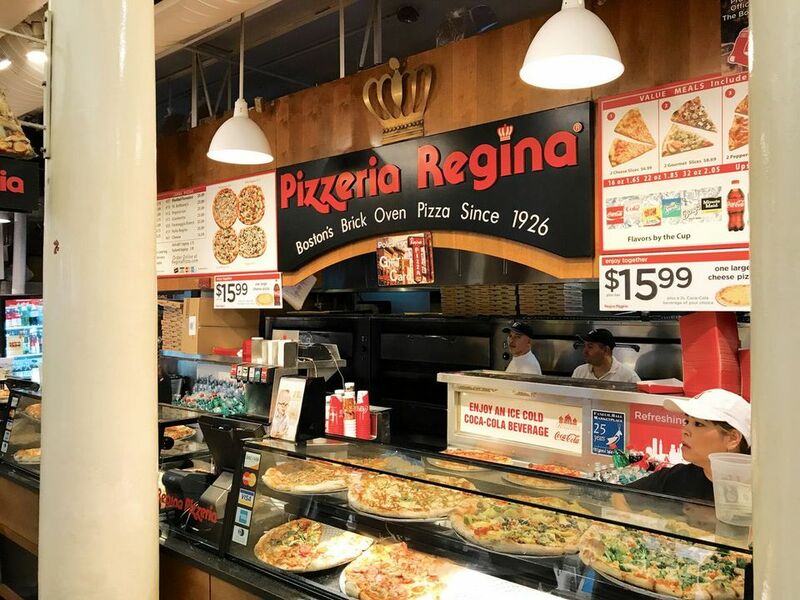 Eat and drink at Quincy Market: Quincy Market is a place to sell a wide range of cheap dishes. 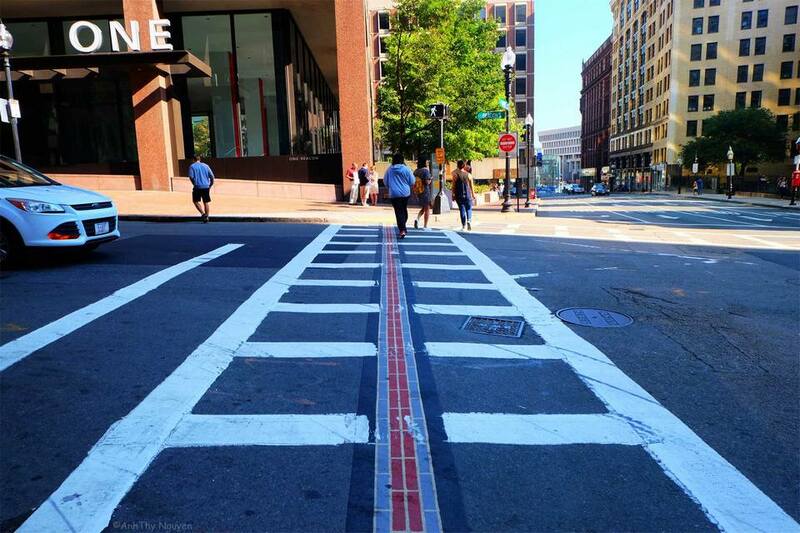 Walking: Because Boston is a historic city, you should not miss the walks along the roads including the most famous route – The Freedom Trail. 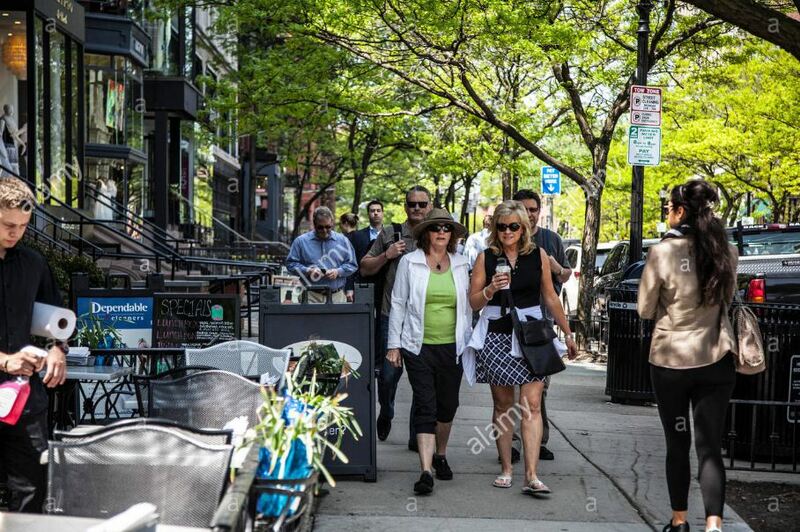 Drink beer outside the center: You can experience Boston’s nightlife at Brighton or Allston with cheap beer mugs and sit and relax watching the surrounding landscape. Visit the park for free: You can explore the Arnold Arboretum park at no cost. It allows you to experience the 260 acres of land. 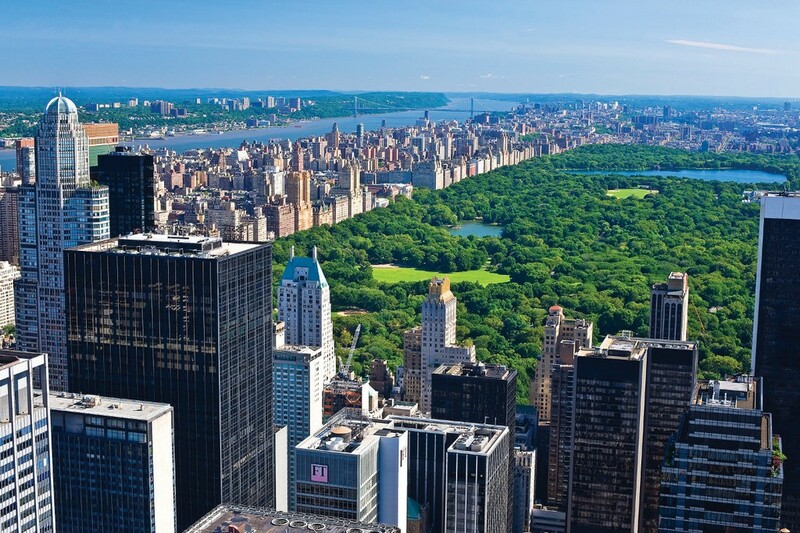 Moreover, the park is open from early morning to late evening, allowing you freely exploring. The park has many trails, gardens, lawns spread out and there are countless flowers brought from around the world. 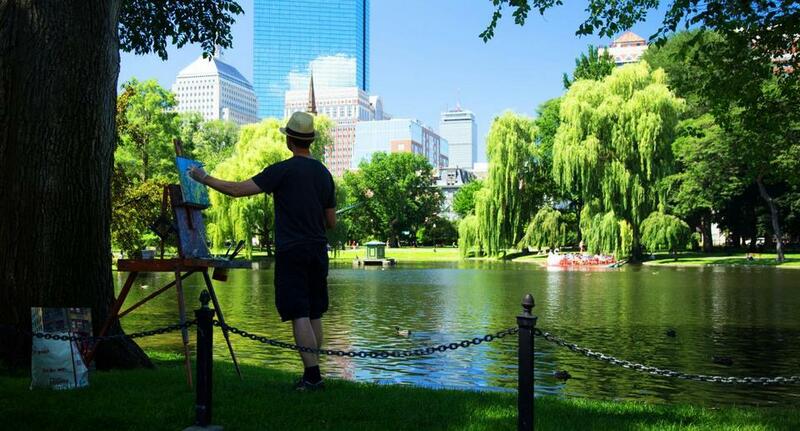 Enjoy outdoor music shows: During the summer, you can enjoy free music programs held next to the Charles River. 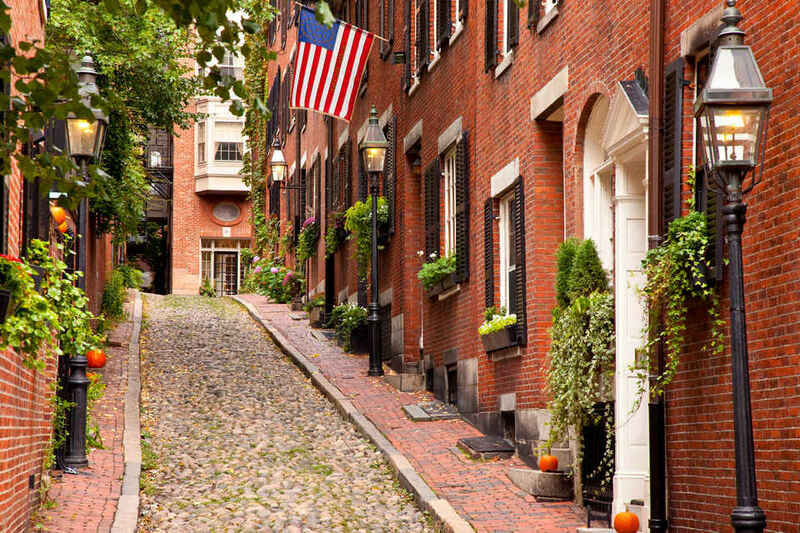 Boston travel guide: Where to stay in Boston? 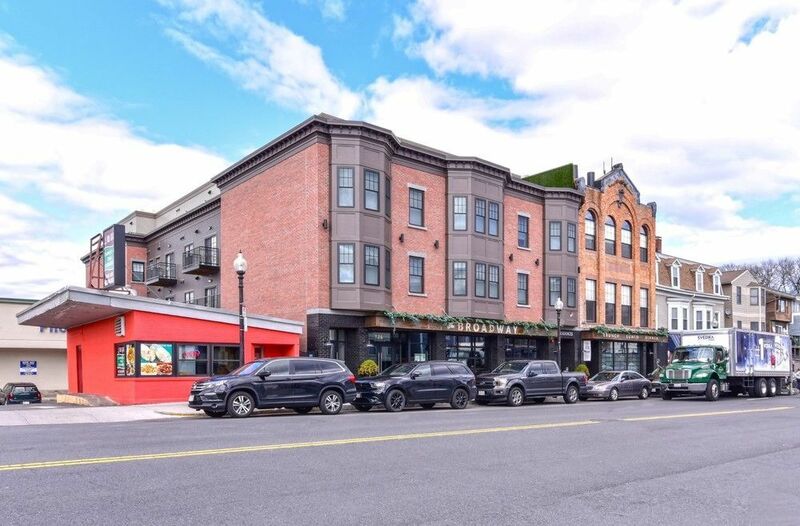 Because Boston is the largest economic – cultural – tourist center in the Northeast, it is easy to choose big hotels in the city center, expensive prices are the only obstacle when you choose stay in the central area. 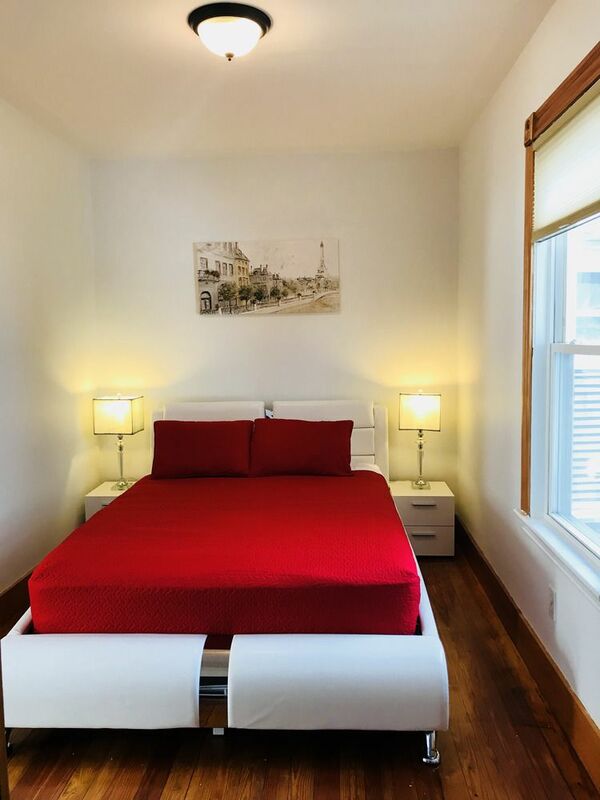 Instead, To save costs, you can find Dorm rooms with 4-6 beds or you can find a home or vacant room on Airbnb.com for a much cheaper price, and some places can allow you cooking, which saves a lot of money. In addition, you can choose stay in a hostel suitable for backpackers. Hostel price in the city ranges from $40- $70/night, quite cheap compared to the average room rates. In addition, if finance is not a problem, the hotel is always the best choice. 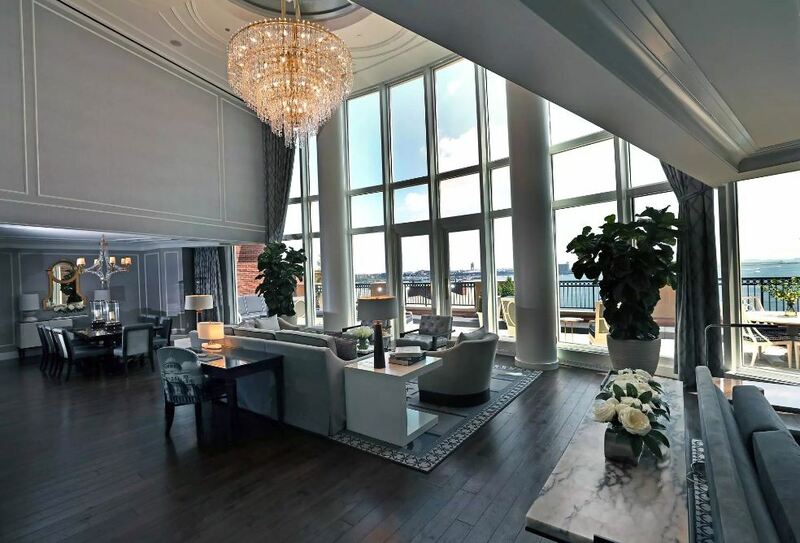 Mandarin Oriental Boston: No hotels in Boston can compare with Mandarin Oriental. From services, facilities, utilities to location are very good value for money. To deserve the top spot, the price is not cheap at all. About $600/night. (You can check rates and reviews on Agoda.com or Booking.com). 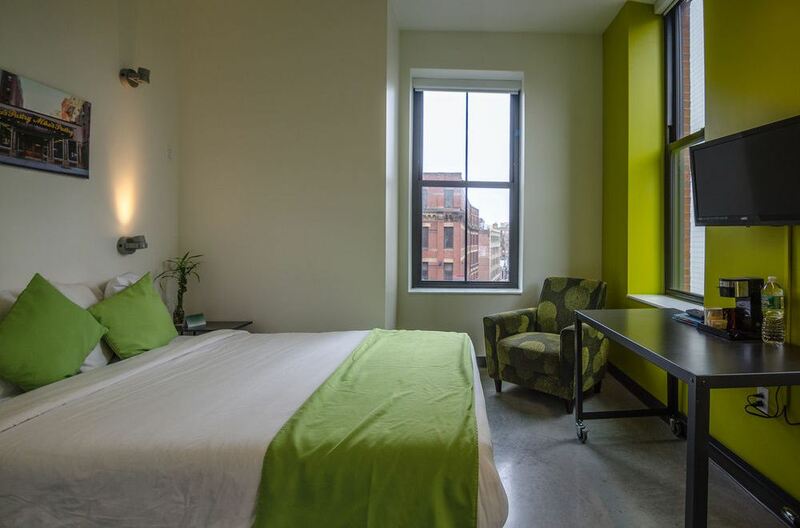 Bluebird Suites Near South Station: It is equipped with free Wi-Fi, a flat-screen TV and a private bathroom with a bath or shower and free toiletries. Besides, the kitchen also has a coffee maker and kettle, dishwasher, oven, microwave and toaster are also provided. 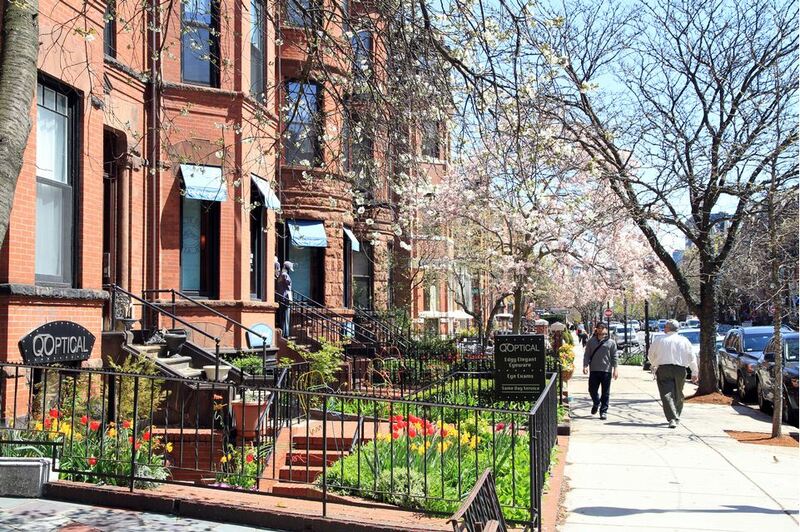 Bluebird Suites Near South Station is a 9-minute walk from Boston Common Park and 4 km from Logan Airport. 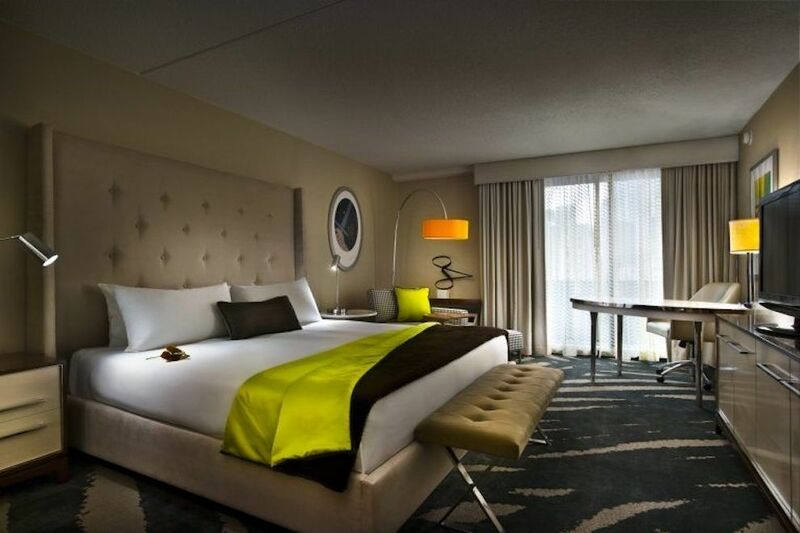 The room rates from $289.31/night. 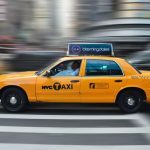 (You can check rates and reviews on Agoda.com or Booking.com). 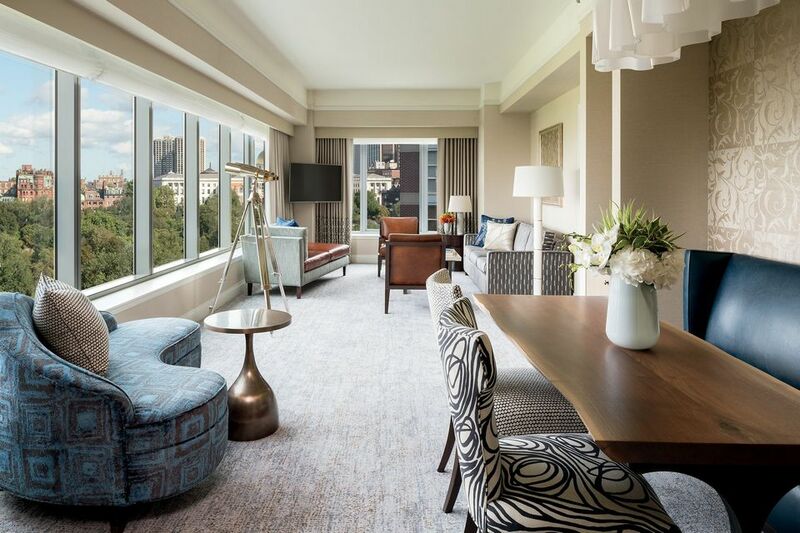 Boston Harbor Hotel: If Mandarin Oriental is too much for you, Boston Harbor is a great alternative. It is famous for its enthusiasm. They will take care of you bit by bit from the moment you arrive. In addition, there is no shortage of services here. Only request, you will be met. 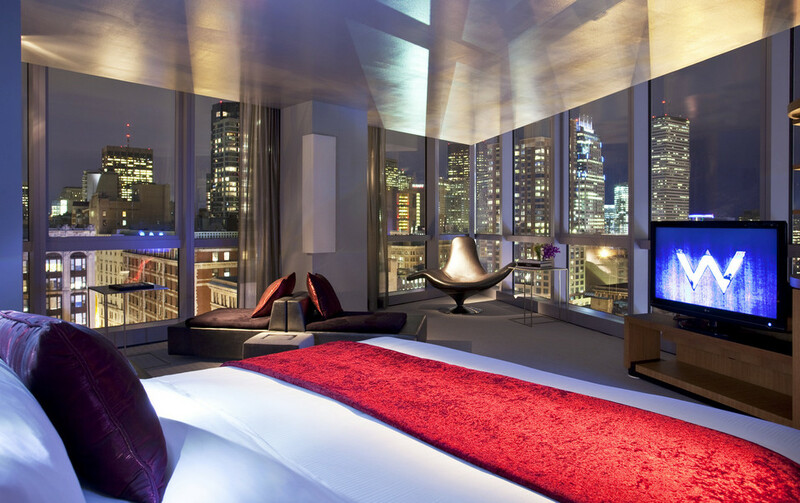 Price for a night is also relatively expensive: About $270/night. (You can check rates and reviews on Agoda.com or Booking.com). 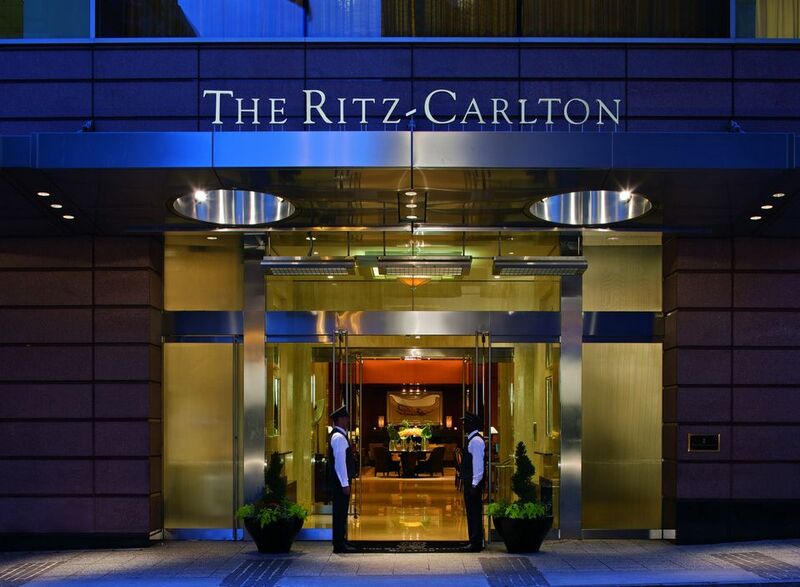 The Ritz-Carlton, Boston (Address: 10 Avery Street, Boston, MA 02111), 5-star hotel, with room rates from $756.02/night. (You can check rates and reviews on Agoda.com or Booking.com). 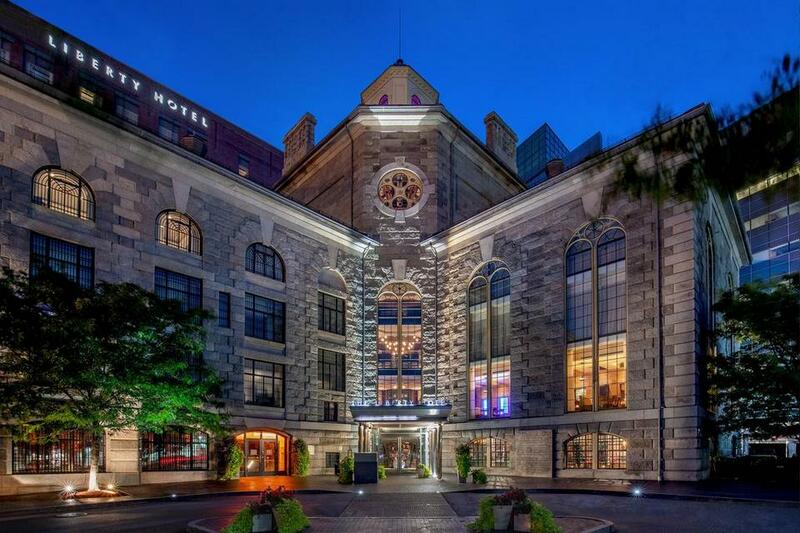 The Godfrey Hotel Boston: One of Boston’s best 4-star hotels. 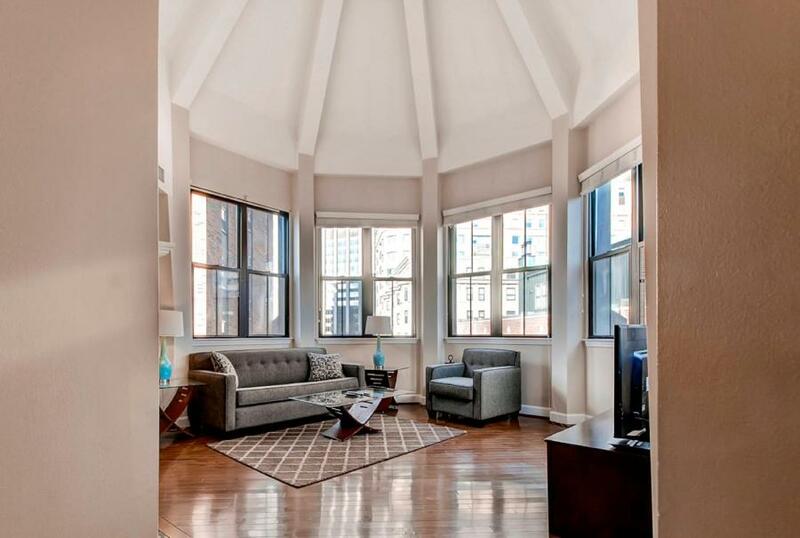 Located in the heart of the city, 600m from the Freedom Trail; about 800m from Boston garden. The services are great. You can hire someone to put away your car for $50. The price is moderate, the cheapest is about $130/day. (You can check rates and reviews on Agoda.com or Booking.com). 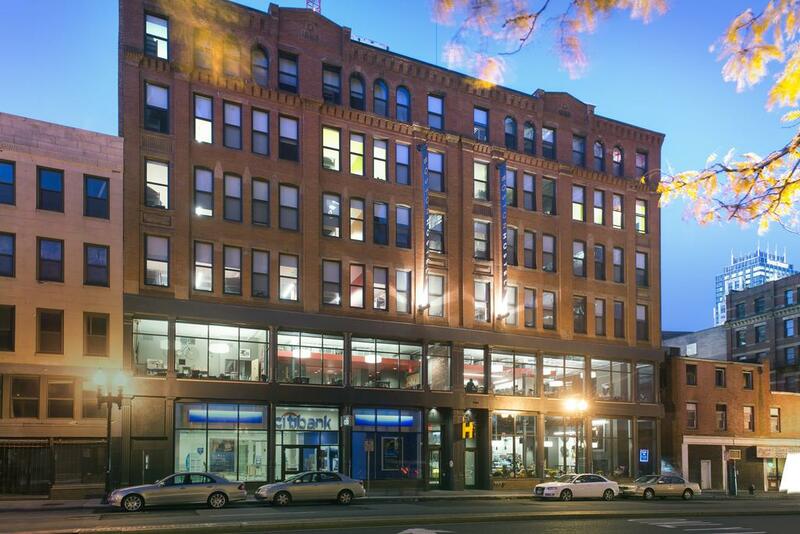 HI Boston Hostel: Located in downtown Boston, this hostel is a 5-minute walk from Boston Common Park and public transport. All rooms have free Wi-Fi, are fully equipped for disabled guests, guests can choose accommodation for women, men or both men and women. Stay here you can relax in the games room with billiards and TV. Right in the yard of the hostel, there is also a coffee bar and snacks vending machines and drinks. The room rates from $51.83/night. (You can check rates and reviews on Agoda.com or Booking.com). 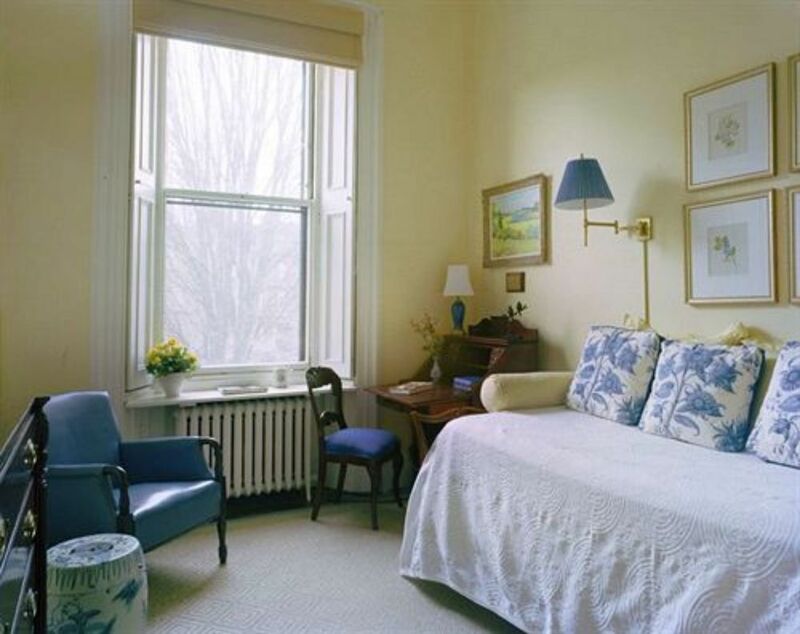 Boston Luxury Suites (Boston Lodge and Suites): The hotel is about 1.9 km from JFK Presidential Museum & Library, this hotel only serves breakfast but you can choose a variety of continental, vegetarian or gluten-free meals. 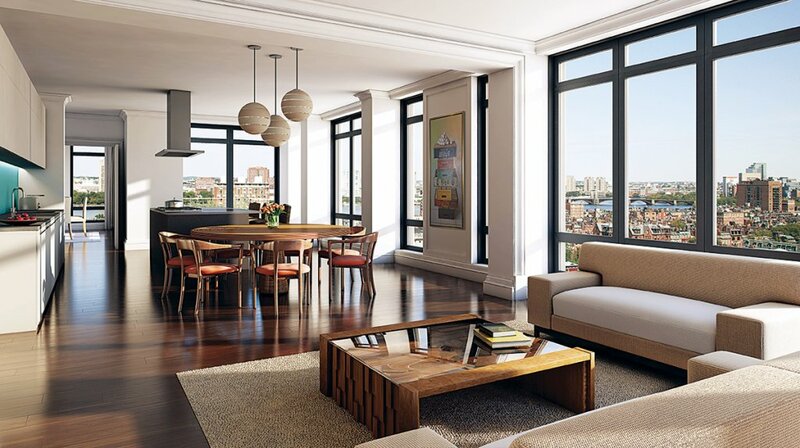 Rooms also feature a flat-screen TV with cable TV, a private kitchen and a dining area. 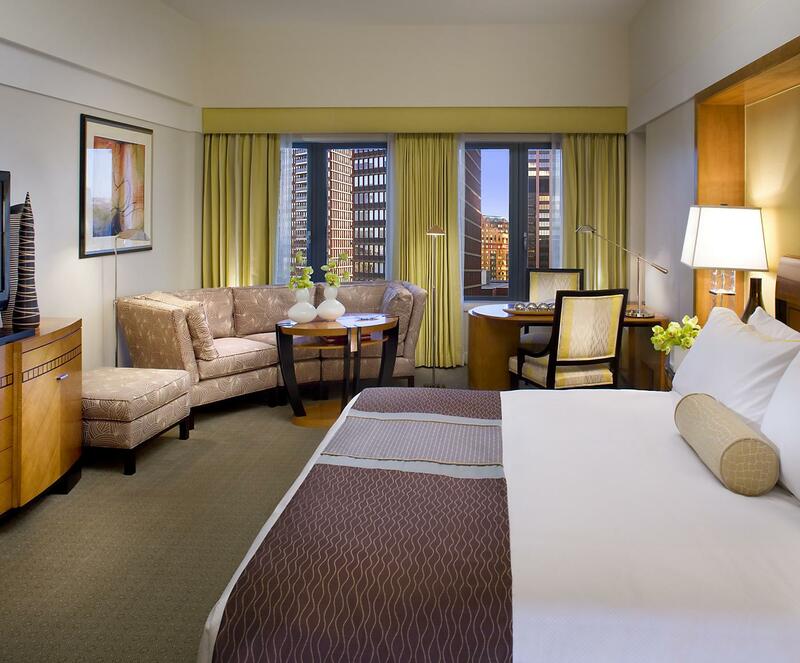 Boston Luxury Suites offers rooms with terraces and each room is equipped with a coffee maker and has a separate seating area. 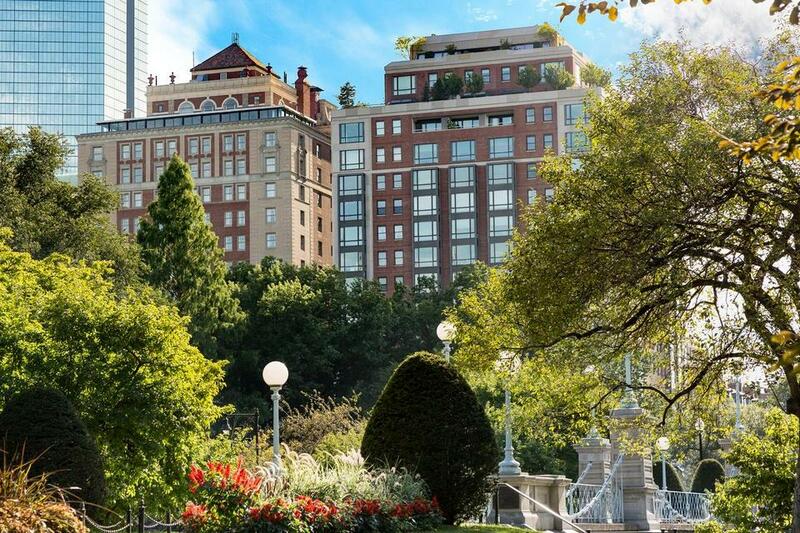 Boston Luxury Suites offers free Wi-Fi, tennis courts and a children’s playground. The room rates from $120.83/night. (You can check rates and reviews on Agoda.com or Booking.com). 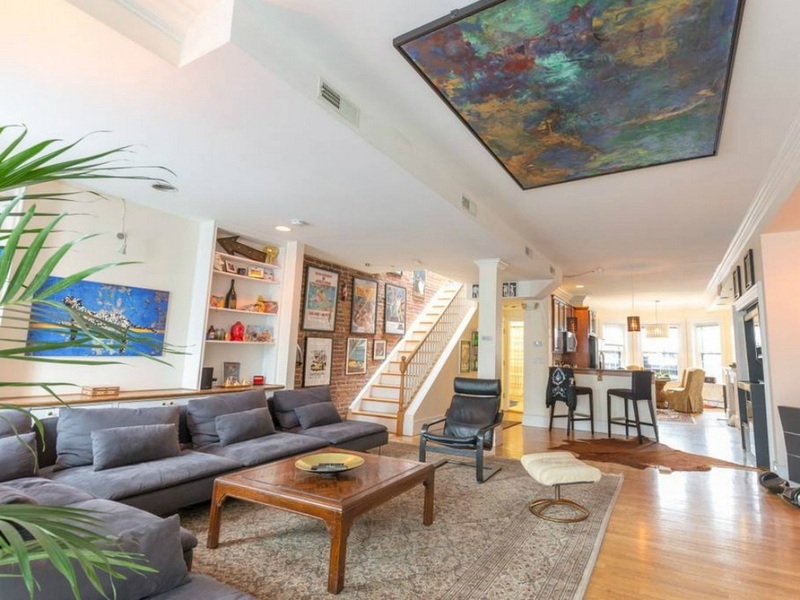 Patrick’s Homestay: Located next to Christopher Columbus Waterfront Park, North End and the Institute of Contemporary Art. 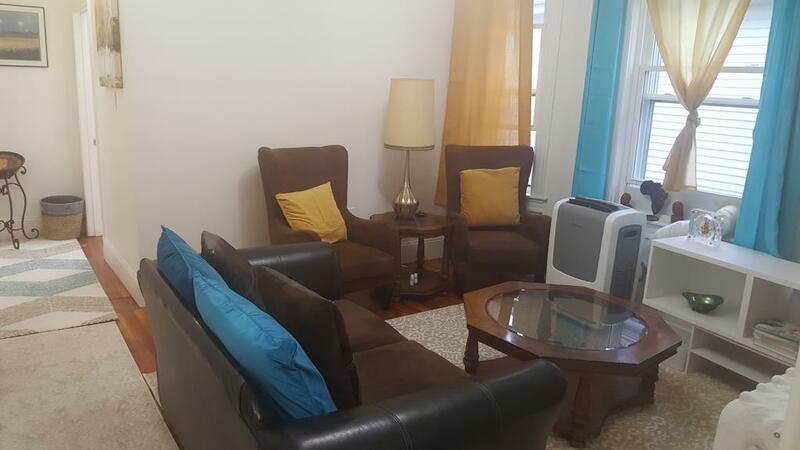 It is very affordable but rooms are airy, providing all the necessary equipment with TV, air conditioning, free Wi-Fi, giving you interesting experiences. Visitors can also relax in the common lounge area. In addition, there is a fully equipped shared bathroom with a bath and free toiletries. The room rates from $89.83/night. 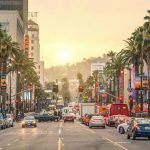 (You can check rates and reviews on Agoda.com). 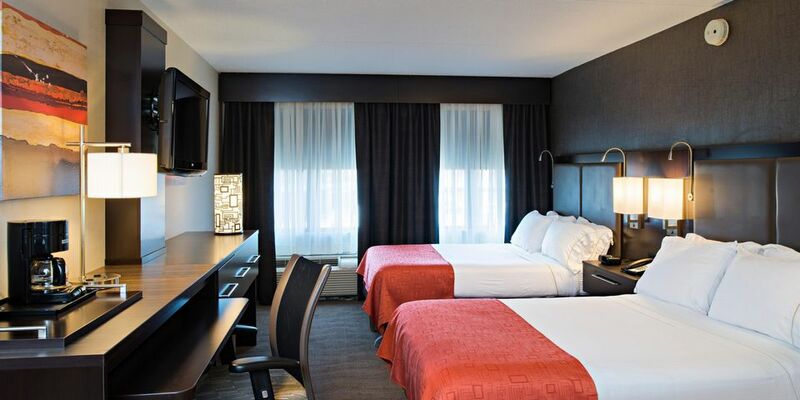 Holiday Inn Express Hotel and Suites Boston TD Garden (Hotel Indigo): If you are looking for a cheap hotel in Boston, the Holiday Inn Express Boston Garden will be a suitable suggestion for you. 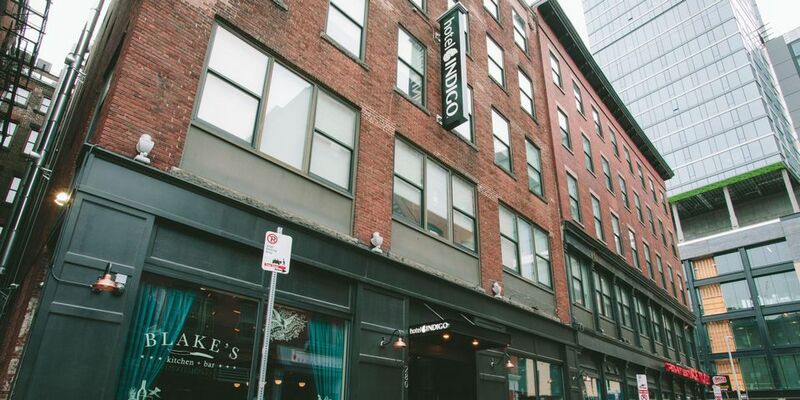 This hotel is located in the downtown area, opposite the Northern subway station and TD Garden Arena stadium. 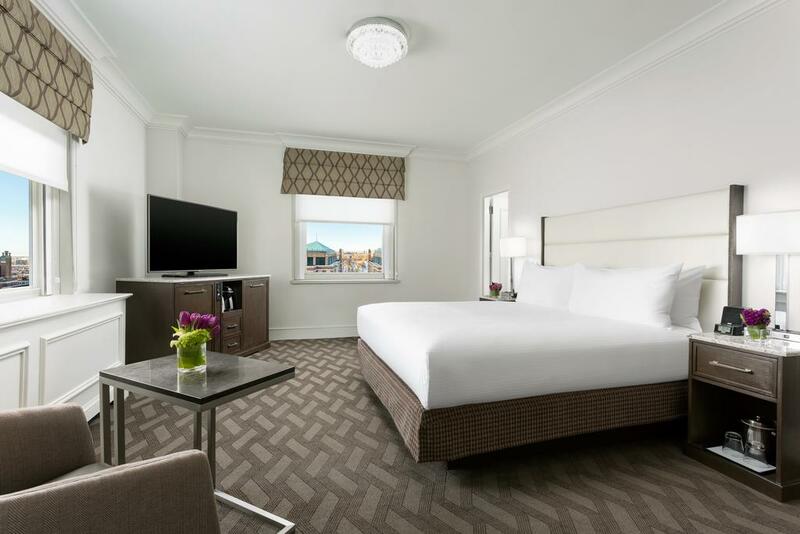 Each room at this hotel is equipped with modern amenities such as 32-inch flat-screen TVs and video games, coffee makers, air conditioning systems, fireplaces, … Moreover, guests staying here can also use the 24-hour gym and enjoy attractive continental breakfasts. 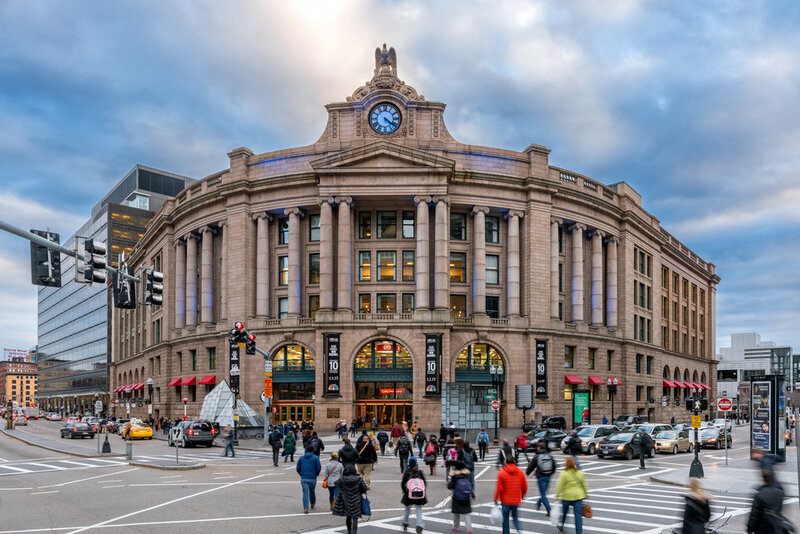 Holiday Inn Express Boston Garden is also just 10 minutes from Boston Science Museum, a 15-minute walk from the New England aquarium. 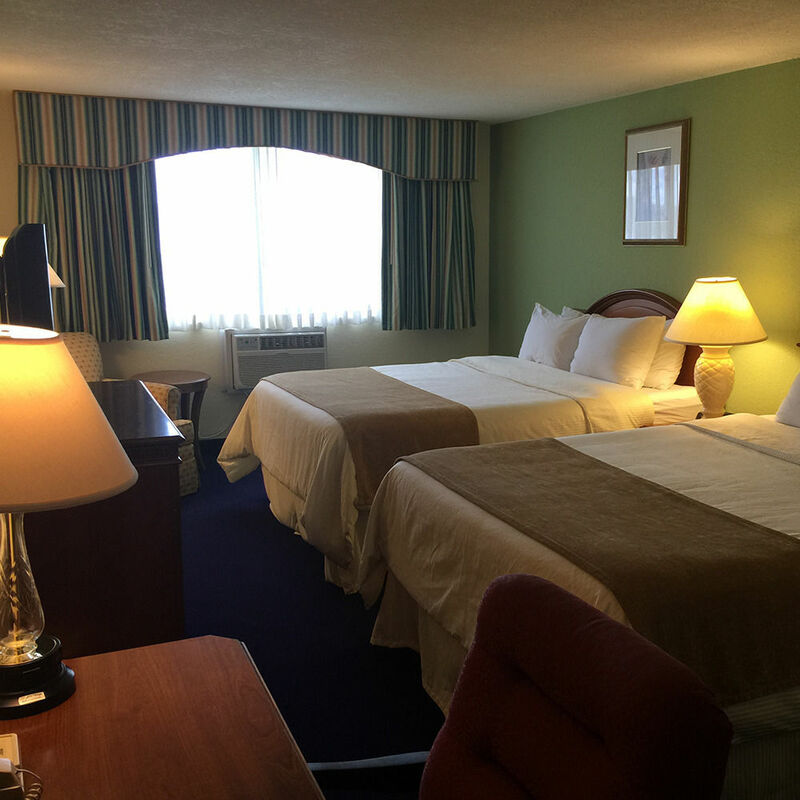 The room rates from $194.31/night. (You can check rates and reviews on Agoda.com or Booking.com). 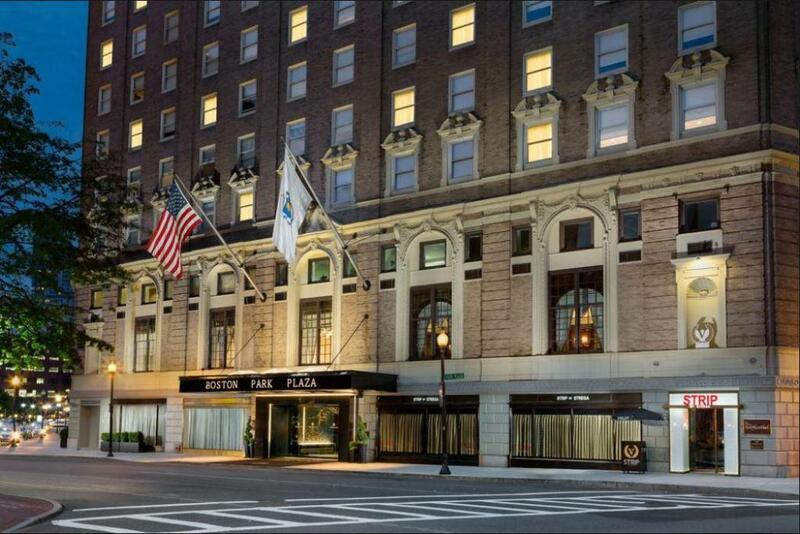 Boston Park Plaza (Address: Arlington Street, 50 Park Plaza, Boston, MA 02116-3912), 4-star property, with room rates from $127.77/night. (You can check rates and reviews on Agoda.com or Booking.com). 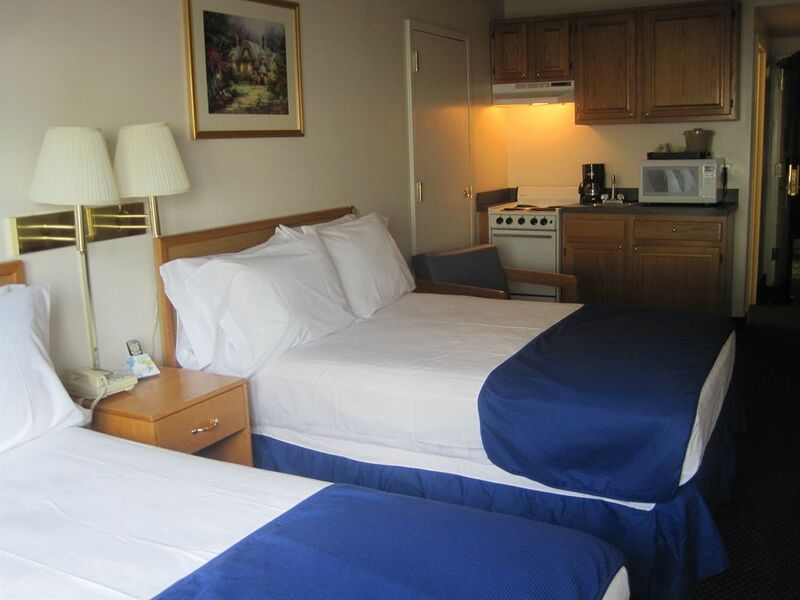 Lakeside Inn (Address: 595 North Ave, Wakefield, MA), 2-star property, with room rates from $69/night. (You can check rates and reviews on Agoda.com or Booking.com). 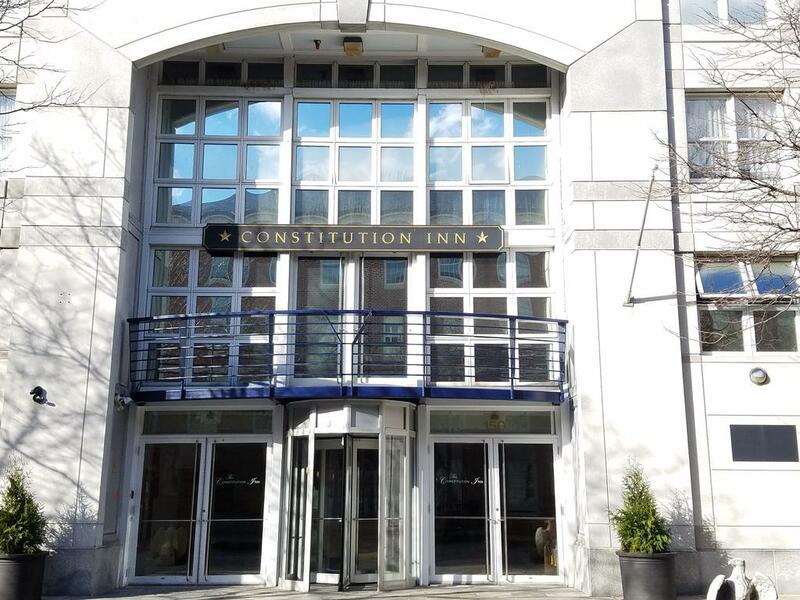 The Constitution Inn (Address: 150 3rd Ave, Boston, MA), 2-star property, with room rates from $69/night. (You can check rates and reviews on Agoda.com or Booking.com). 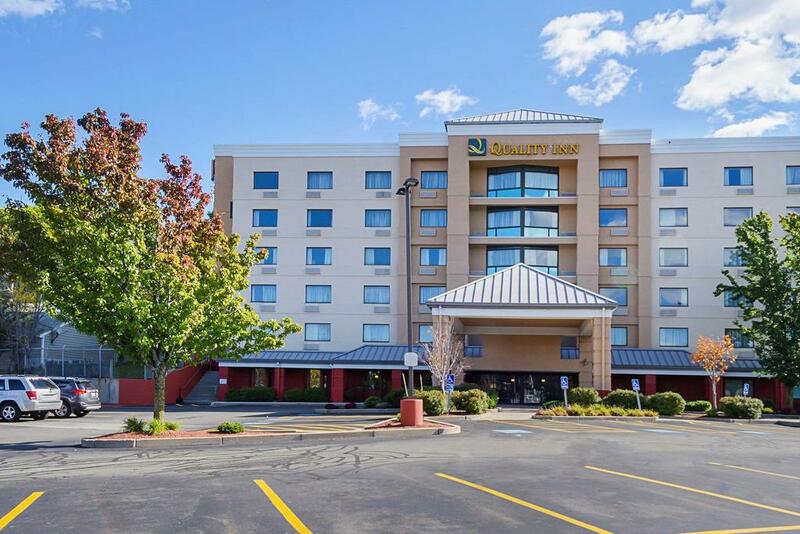 Quality Inn Boston-Revere (Address: 100 Morris Street, Revere, MA), 3-star property, with room rates from $101/night. (You can check rates and reviews on Agoda.com or Booking.com). 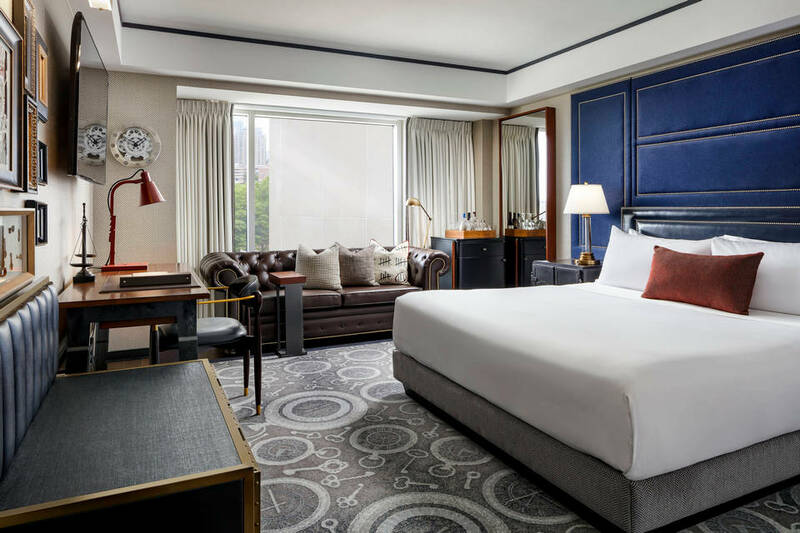 The Liberty, a Marriott Luxury Collection Hotel, Boston (Address: 215 Charles St, Boston, MA), 5-star property, with room rates from $181/night. (You can check rates and reviews on Agoda.com or Booking.com). 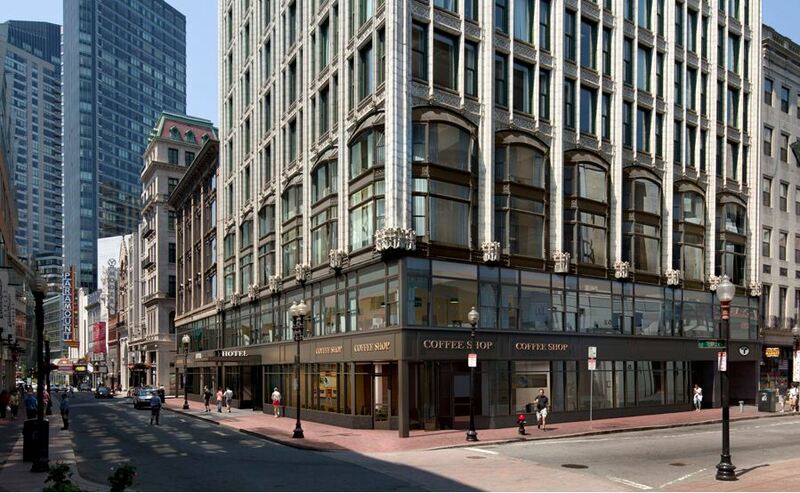 The College Club of Boston (Address: 44 Commonwealth Avenue, Boston, MA 02116, USA), with room rates from $172.9/night. 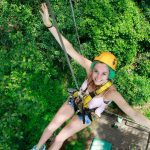 (You can check rates and reviews on Agoda.com). 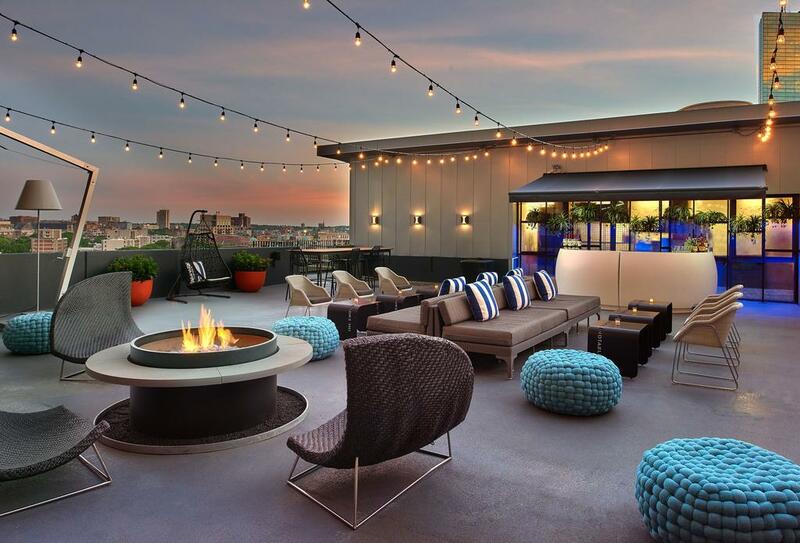 Revere Hotel Boston Common (Address: 200 Stuart St, Boston, MA), 4-star property, with room rates from $179/night. (You can check rates and reviews on Agoda.com or Booking.com). 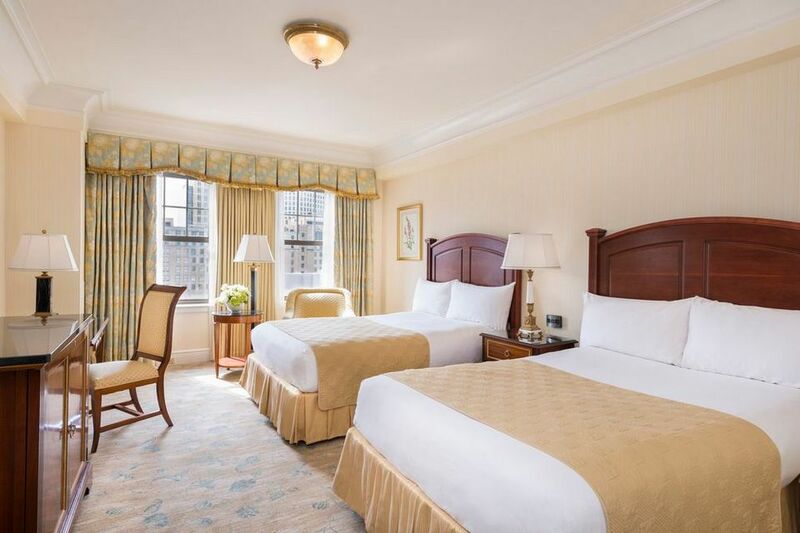 Taj Boston (Address: 15 Arlington St, Boston, MA), 4.5-star property, with room rates from $179.9/night. 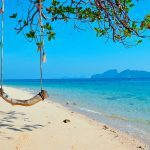 (You can check rates and reviews on Agoda.com or Booking.com). 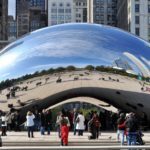 You can find, check rates, availability & booking for Boston hotels on Agoda.com or Booking.com. When talking about Boston, people often refer to not only Boston, but also neighboring cities like Cambridge, Somerville, Quincy, etc. This region’s full name is the Greater Boston. 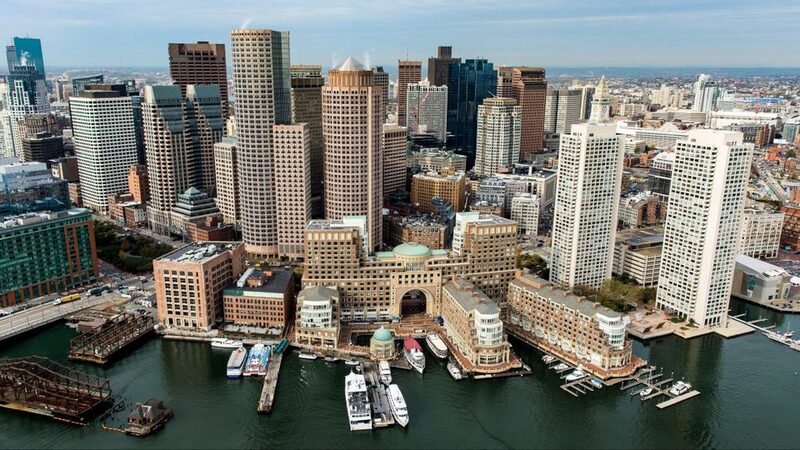 Therefore, many famous places are commonly known in Boston but actually they located outside Boston. 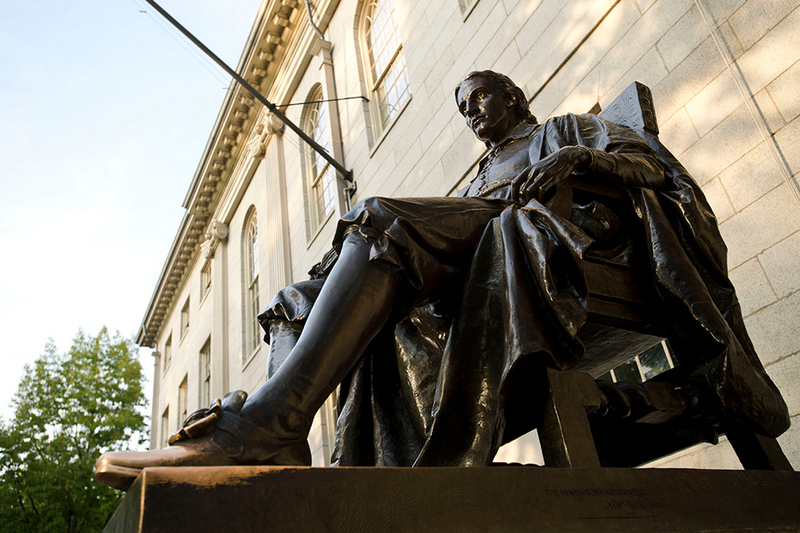 For example, two world-famous universities are Harvard and MIT located in the city of Cambridge. This is a road across historic Boston City, which is about 4 km long. 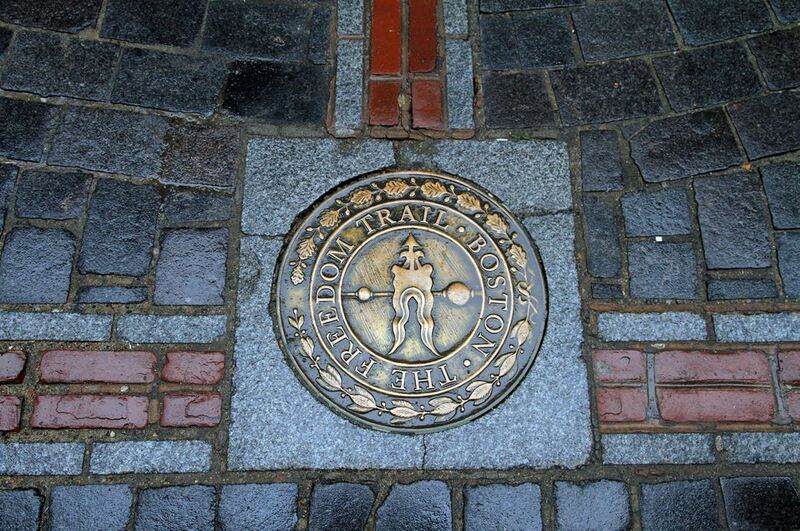 Walking along the trail, visitors will feel like walking into a giant revolutionary museum with 16 important relics such as Boston Common Park, Massachusetts State House, Paul Revere’s house, … You can get the map and information book at the beginning of the Trail of Freedom.